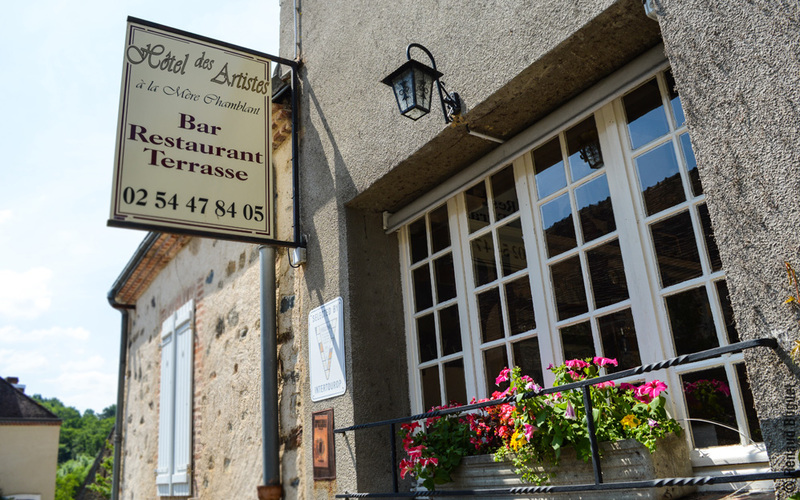 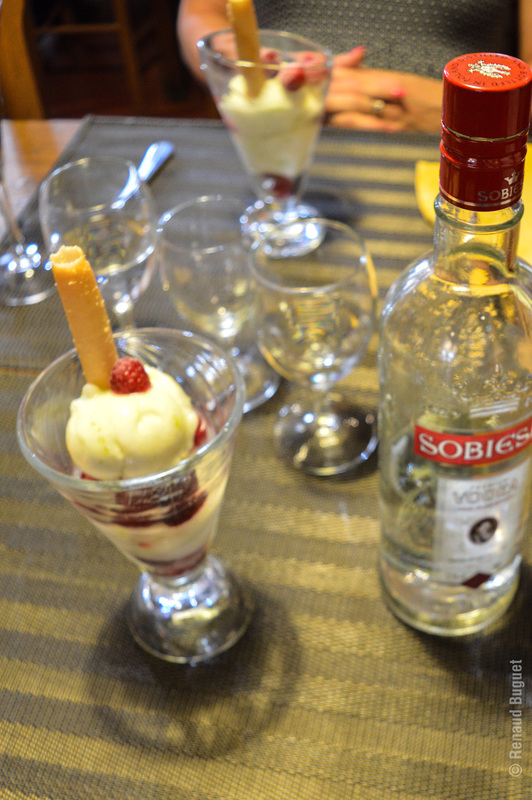 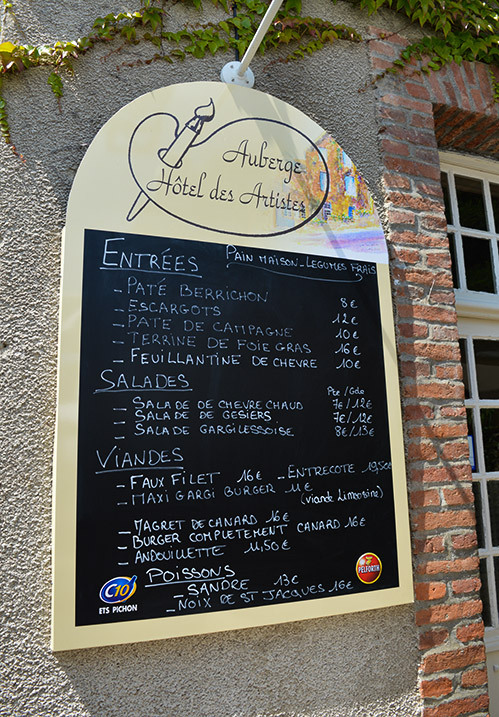 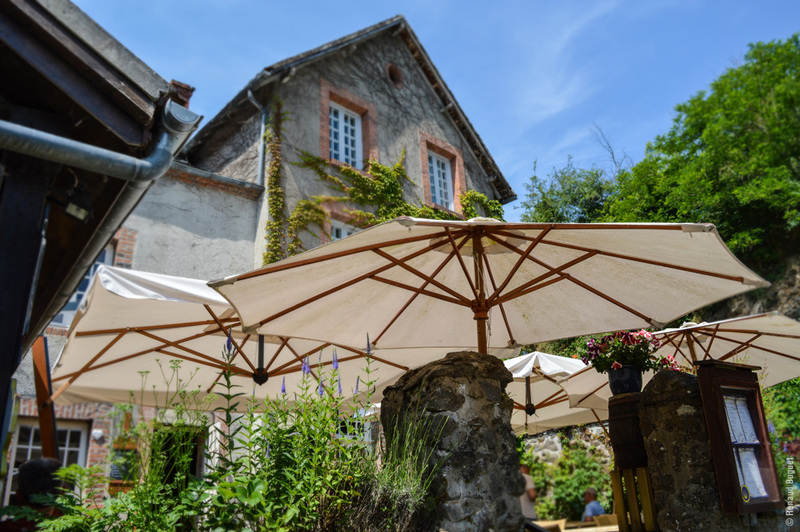 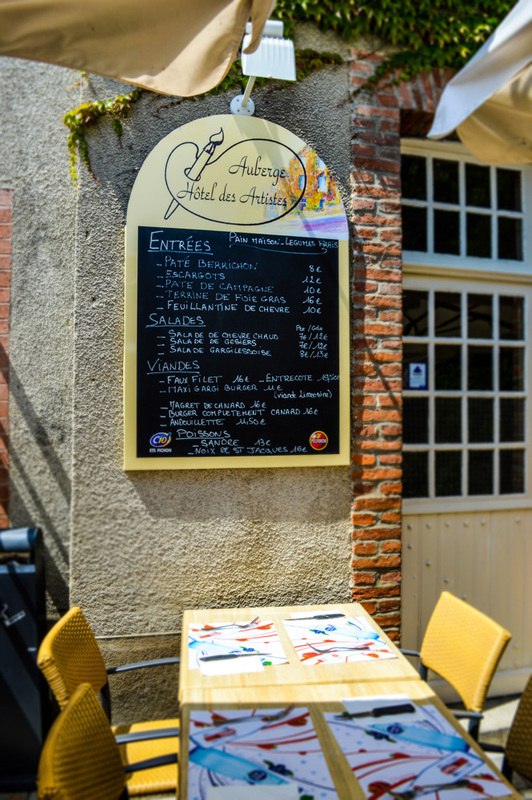 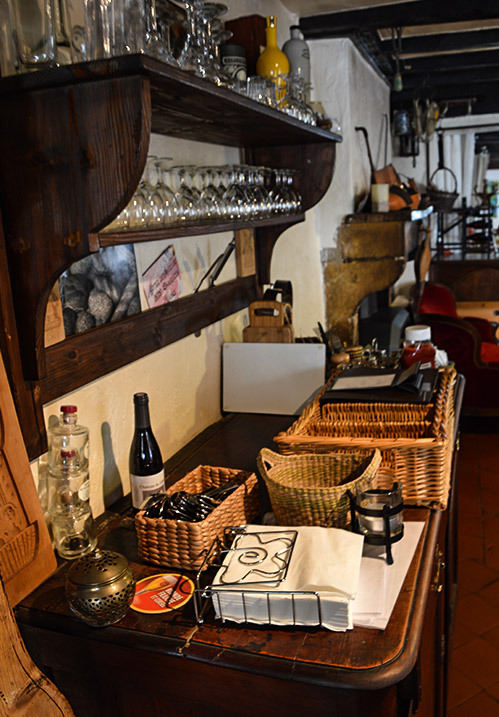 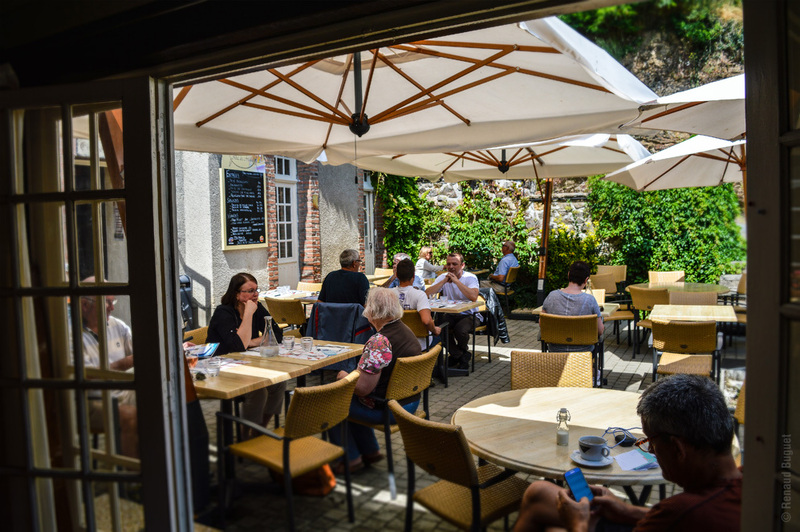 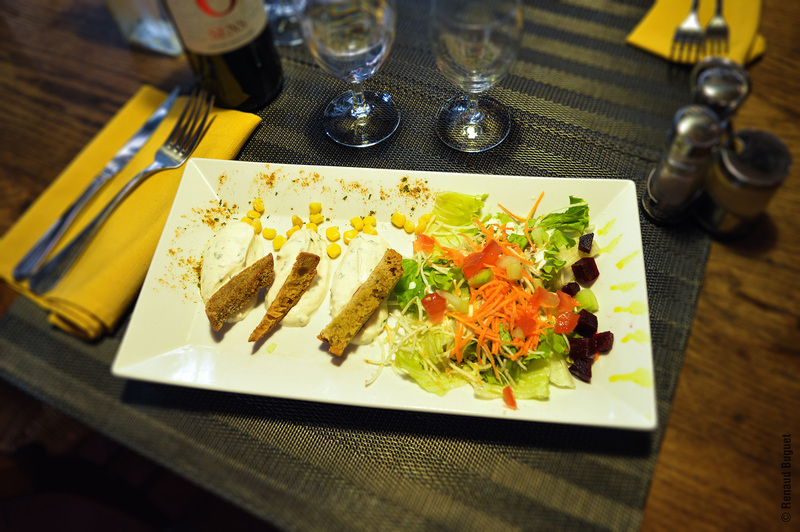 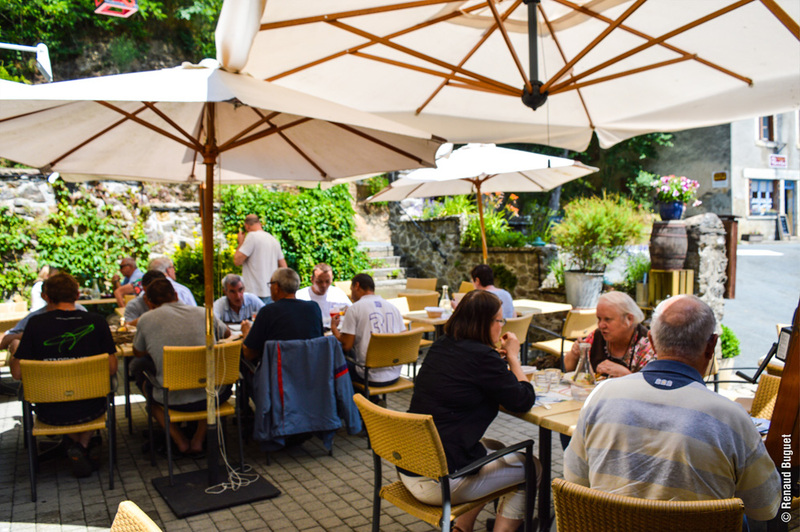 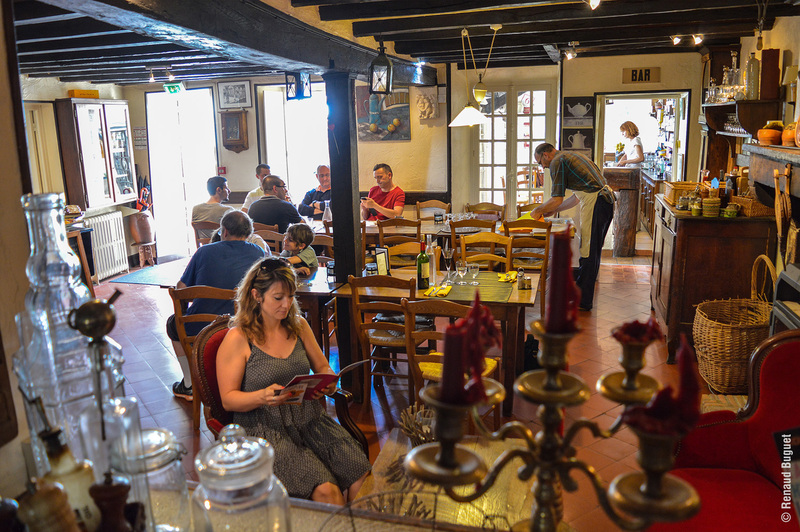 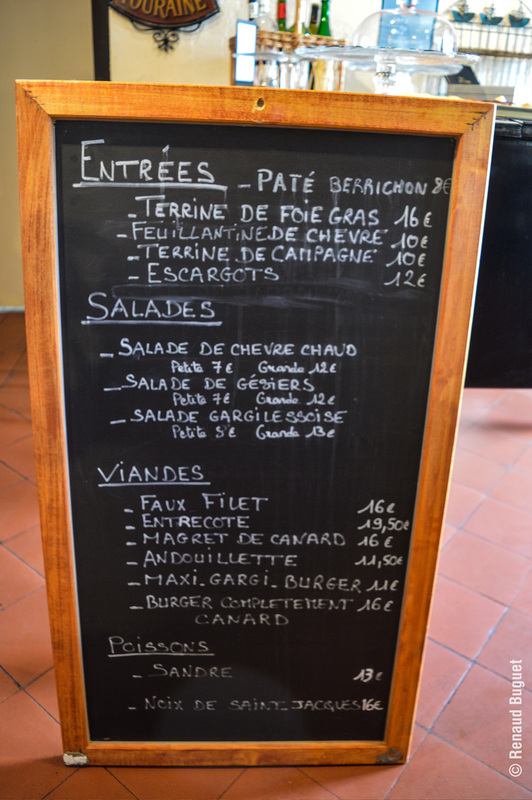 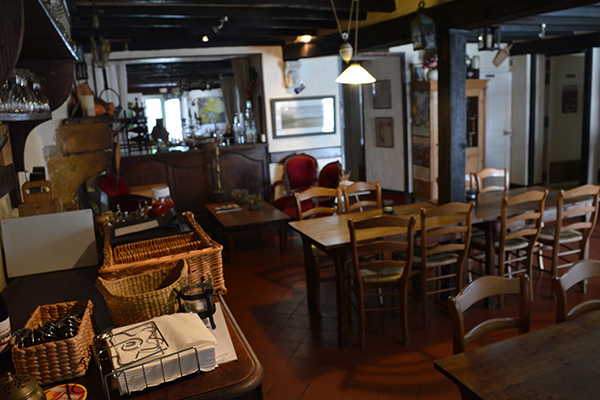 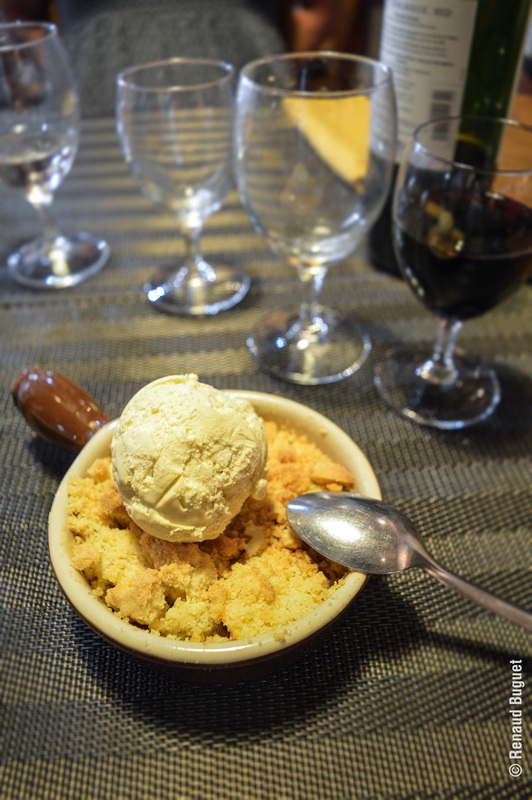 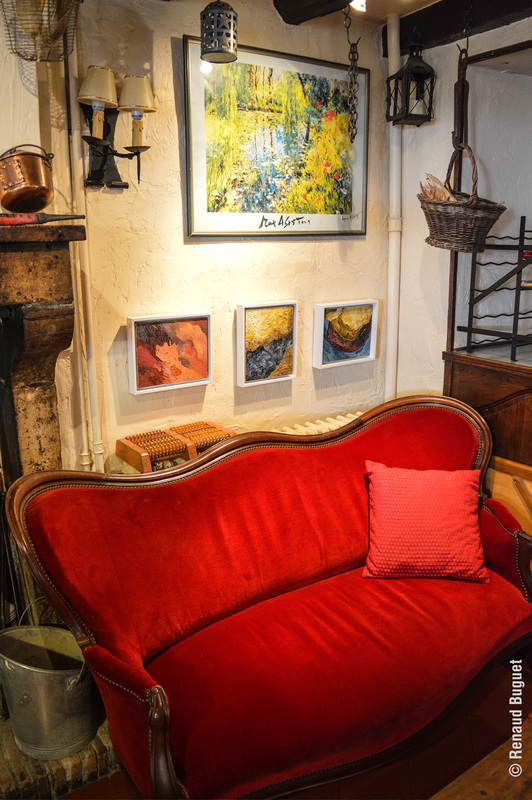 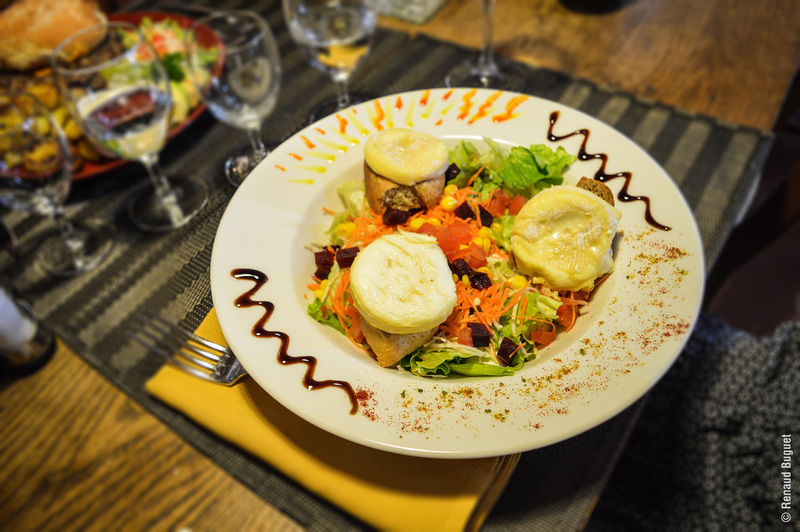 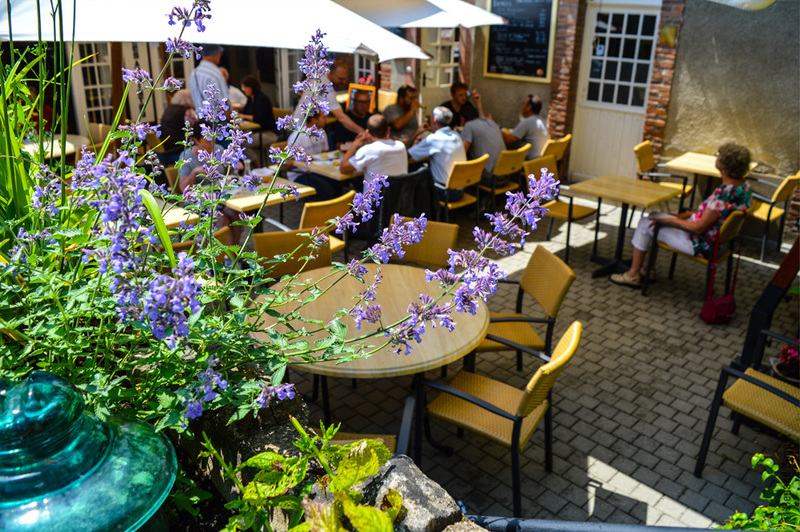 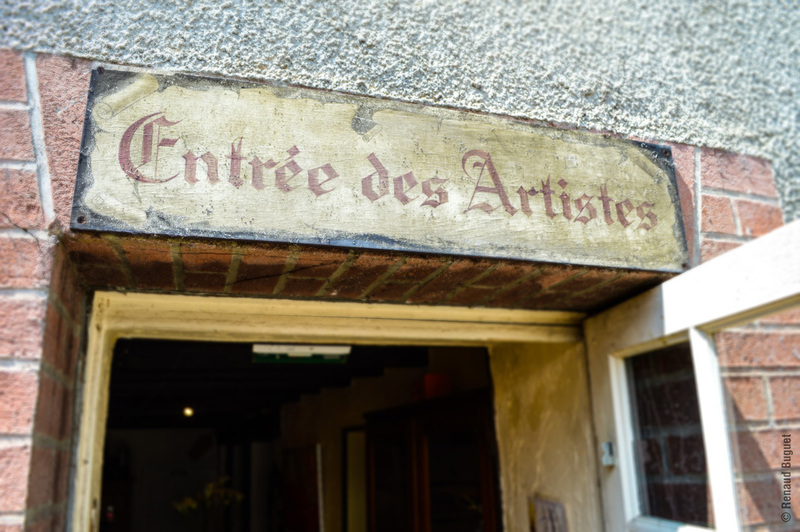 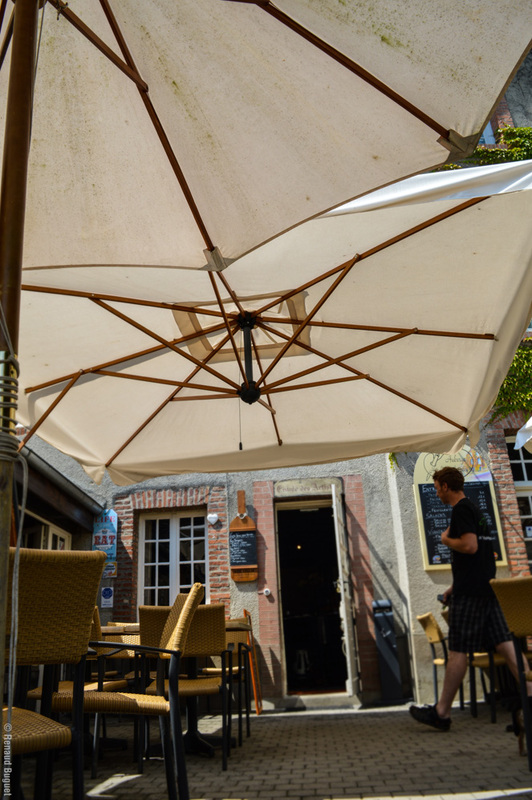 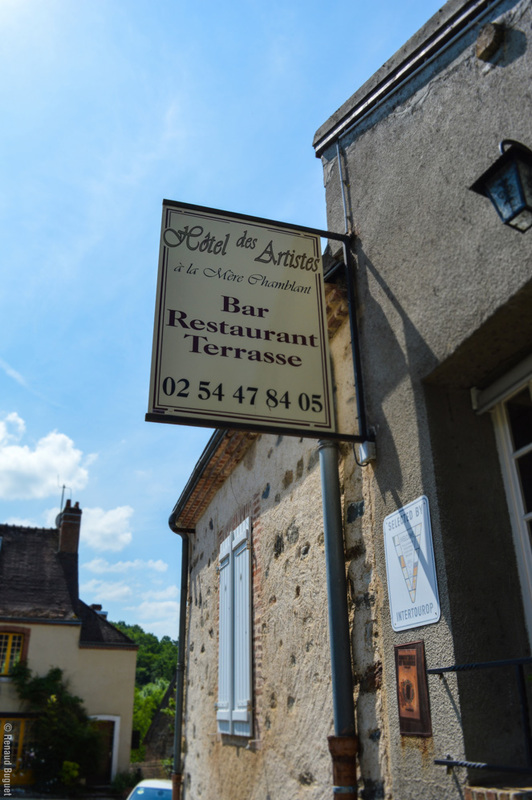 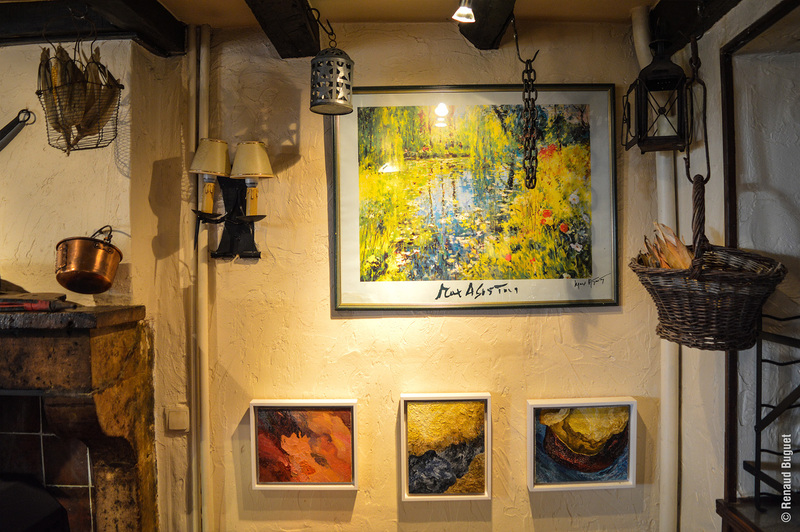 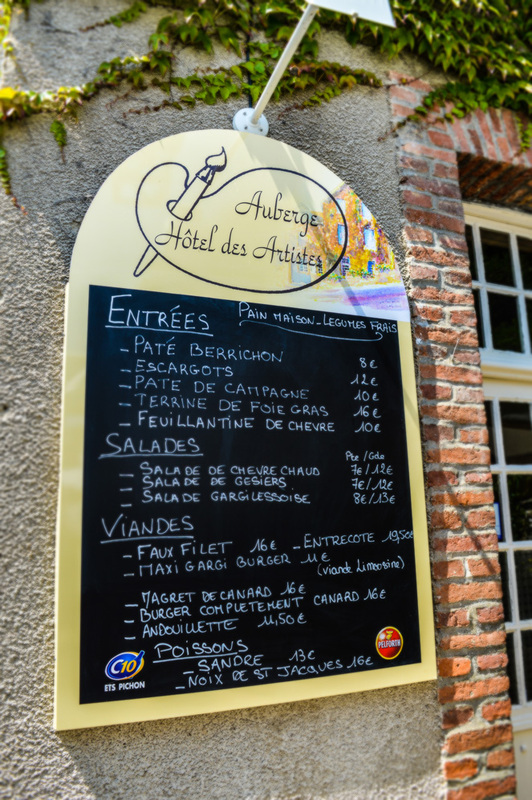 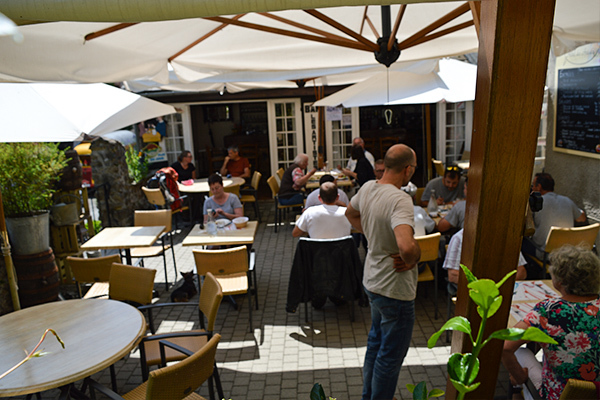 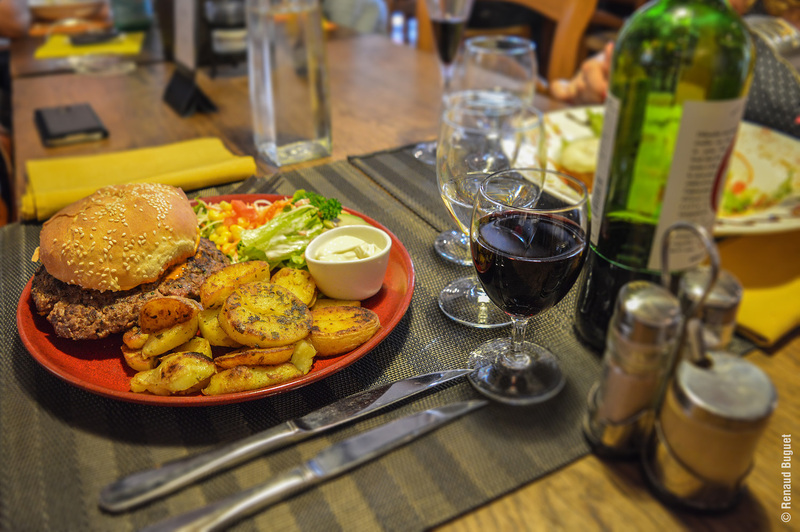 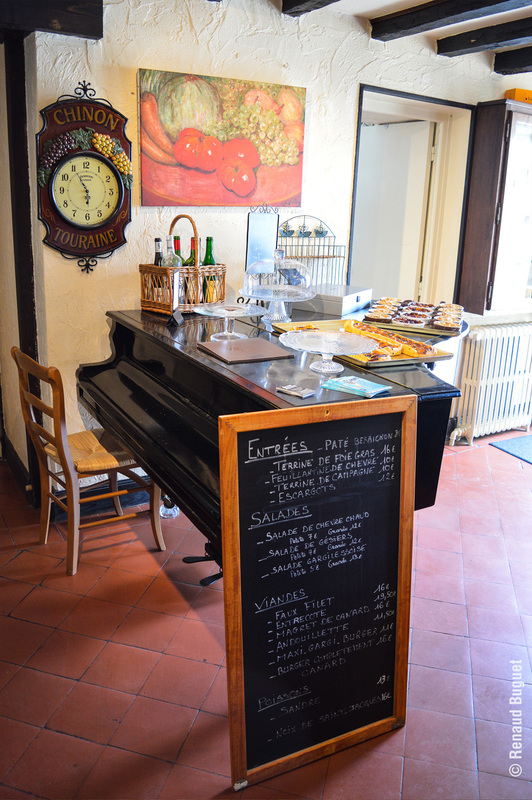 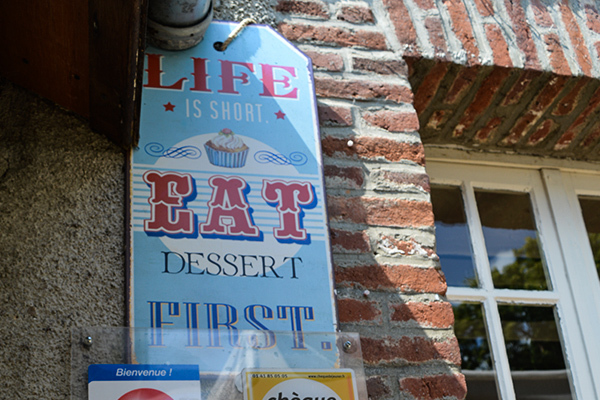 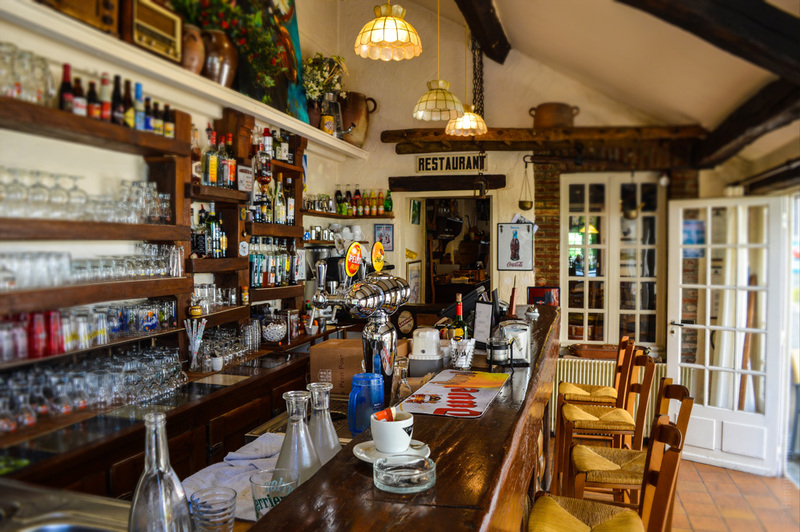 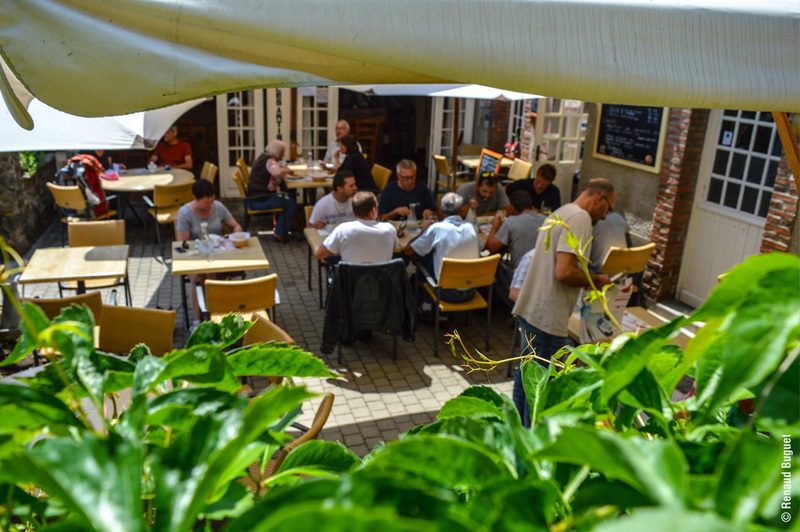 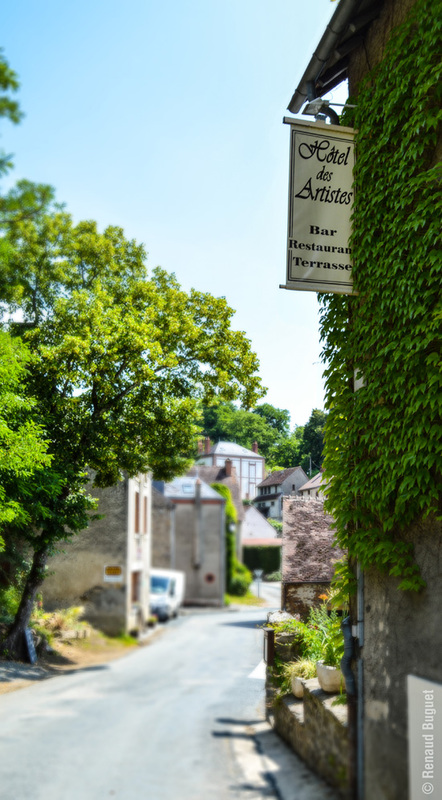 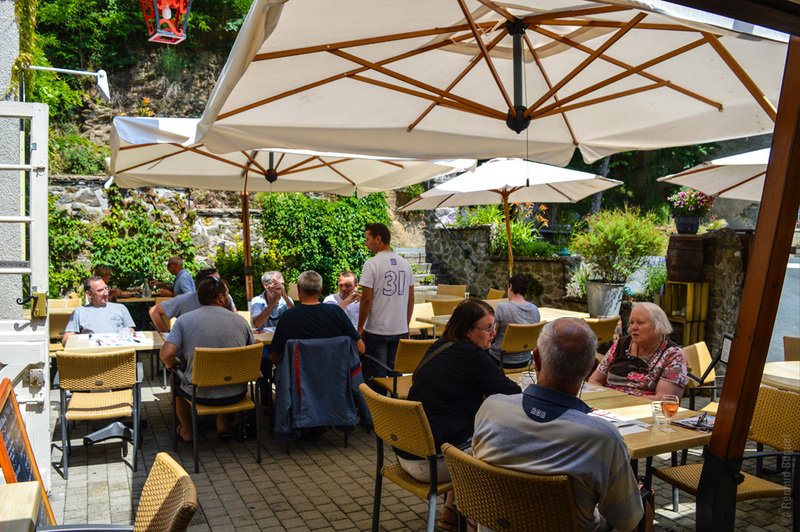 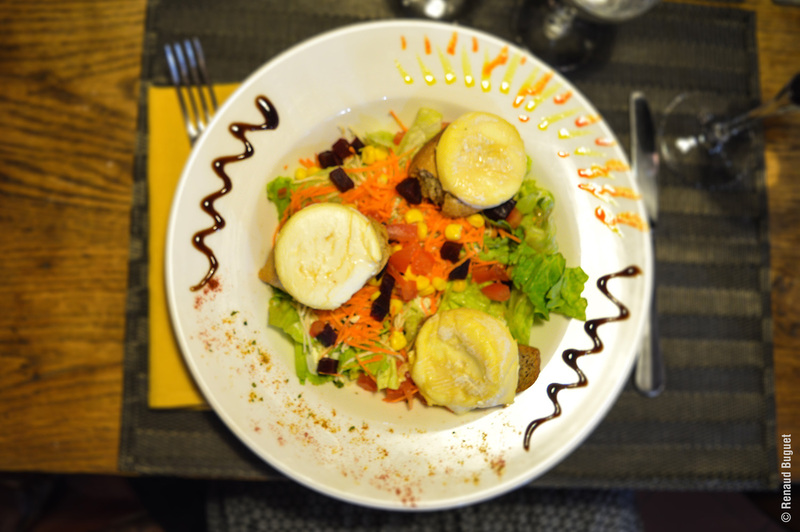 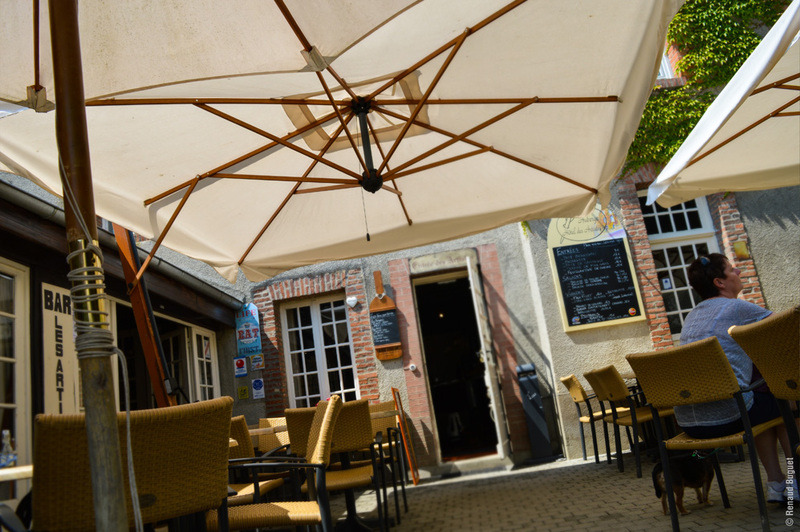 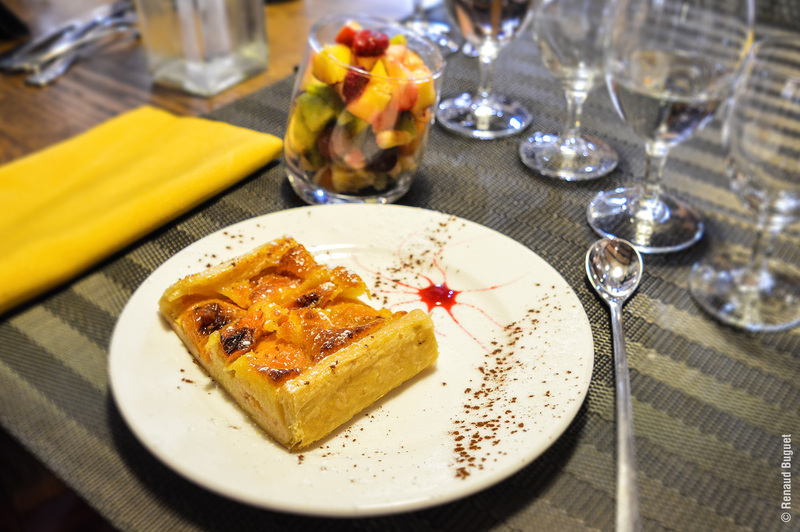 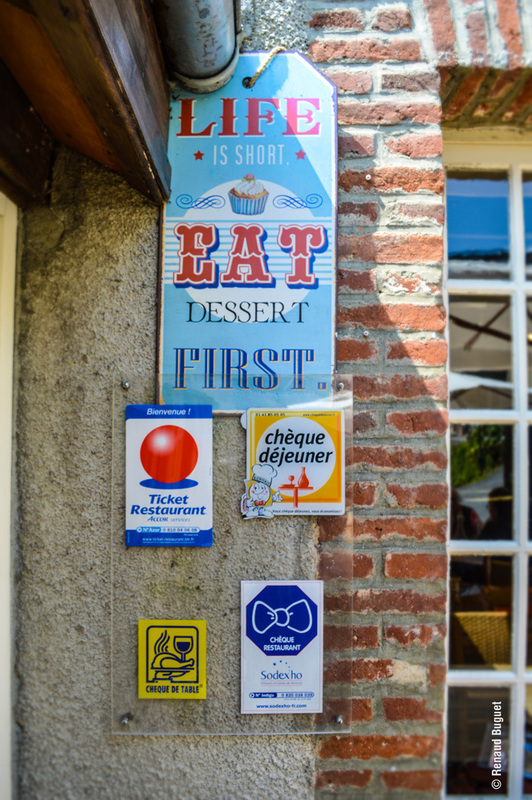 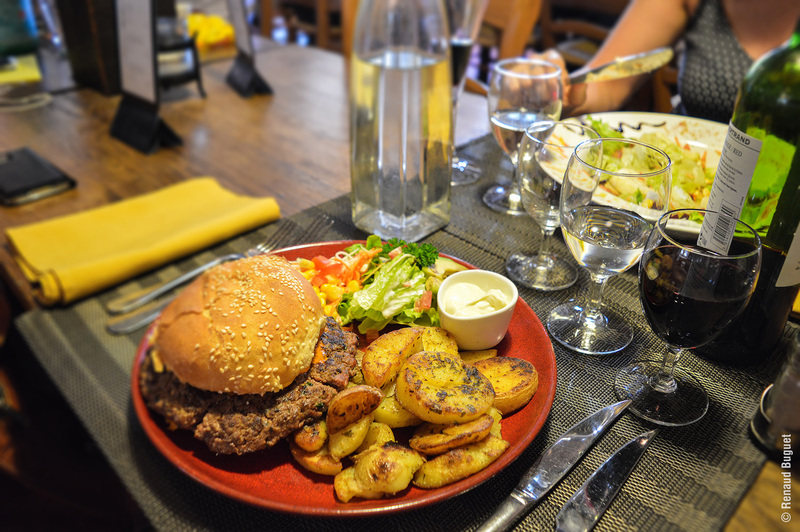 The hôtel restaurant des Artistes welcomes you at Gargilesse-Dampierre in the departement of Indre (36). 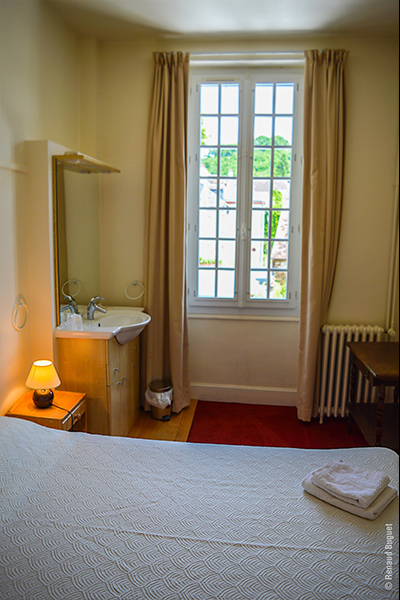 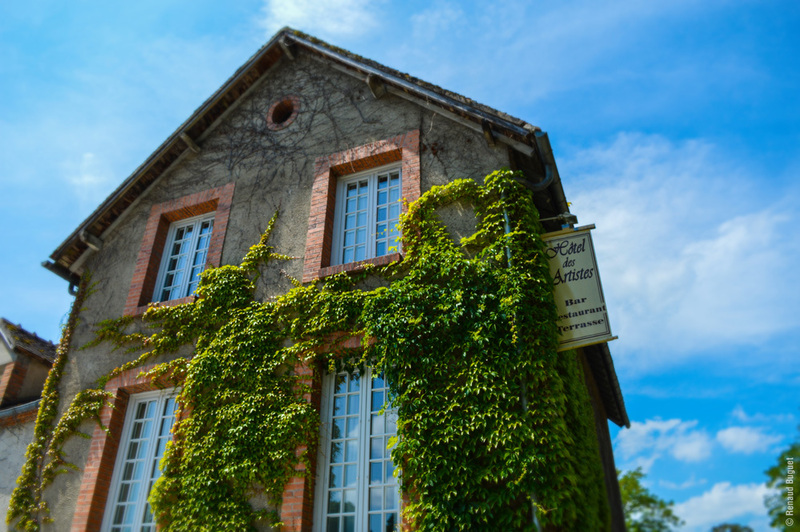 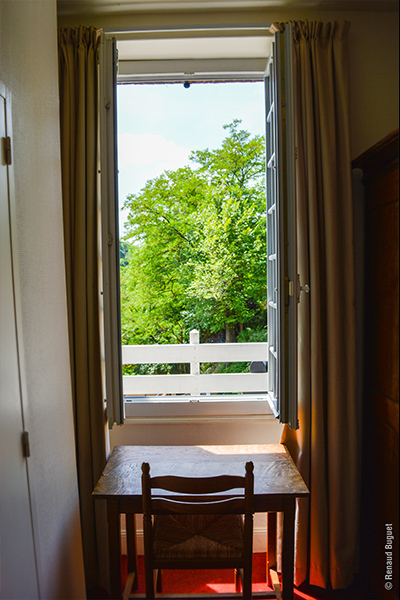 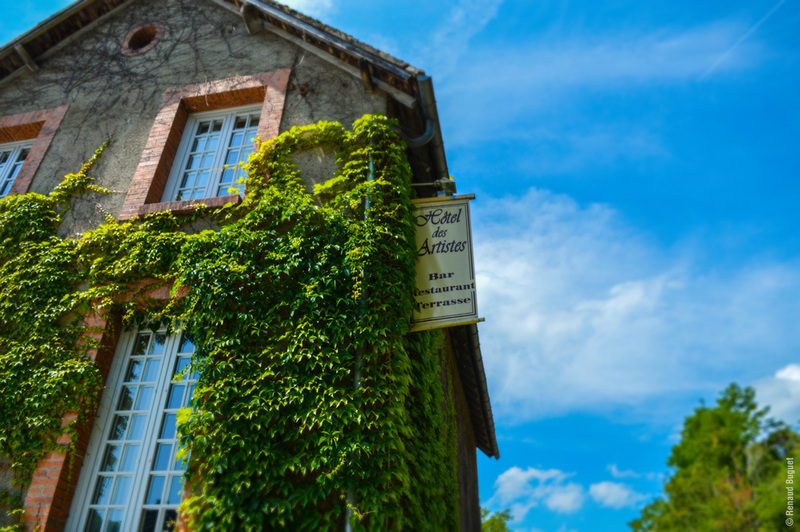 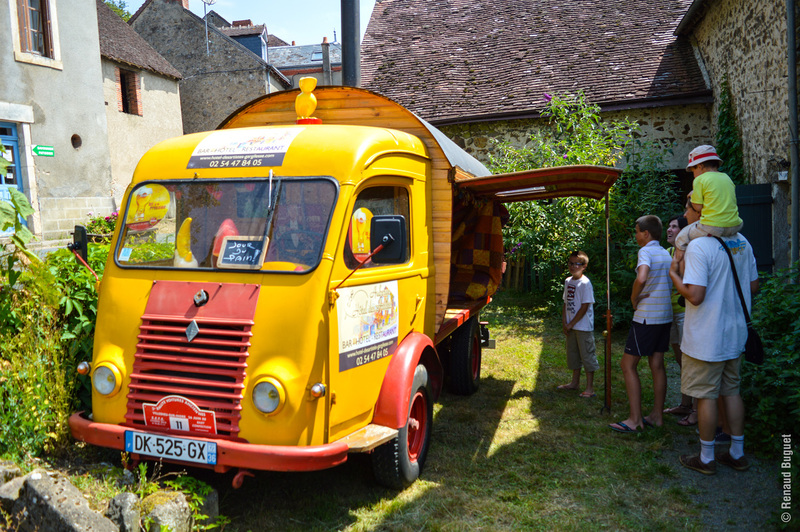 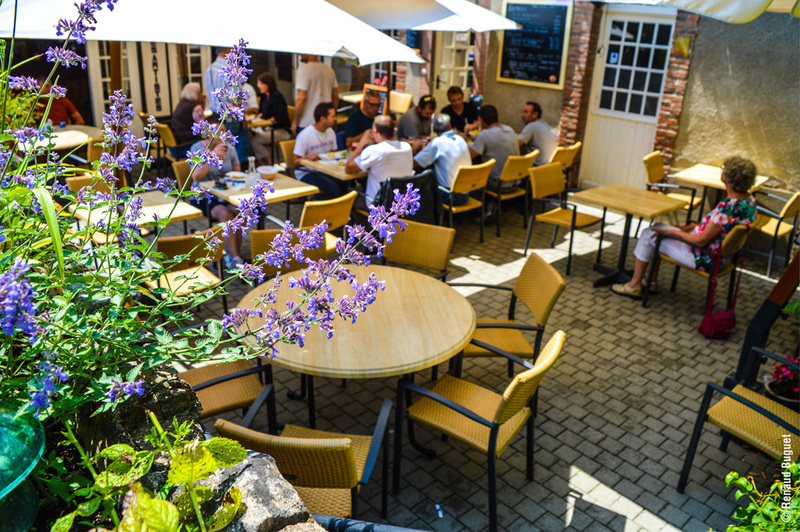 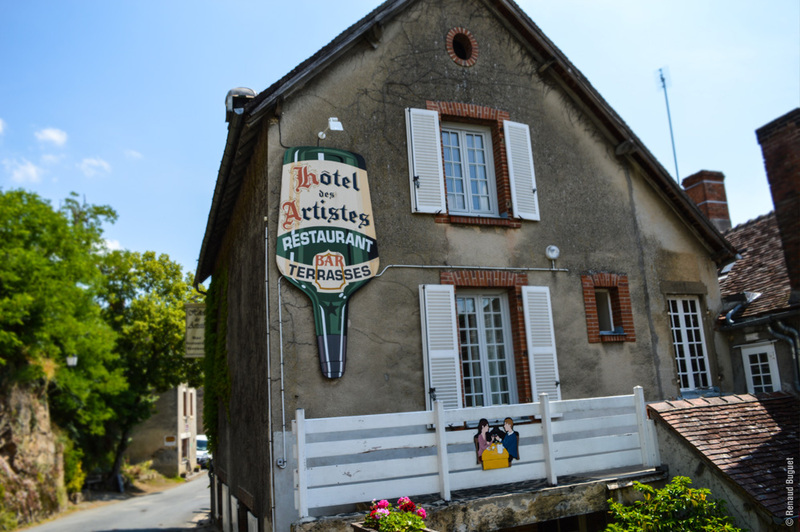 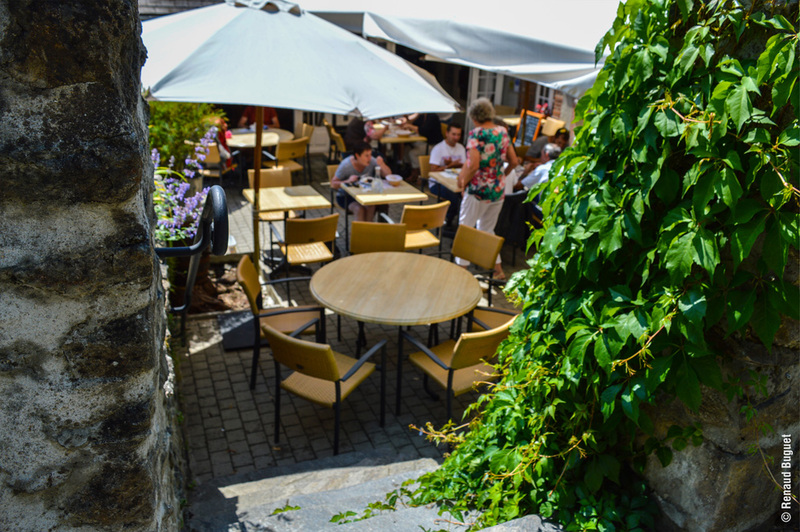 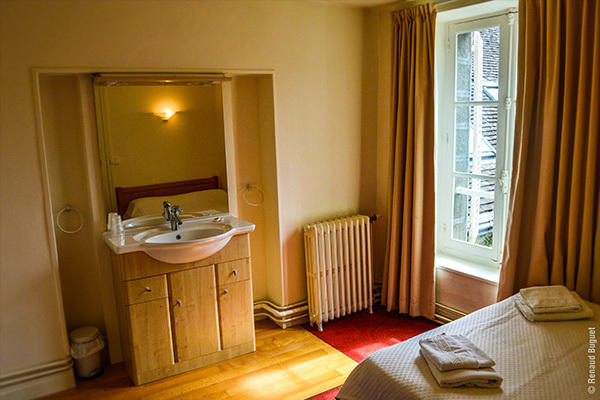 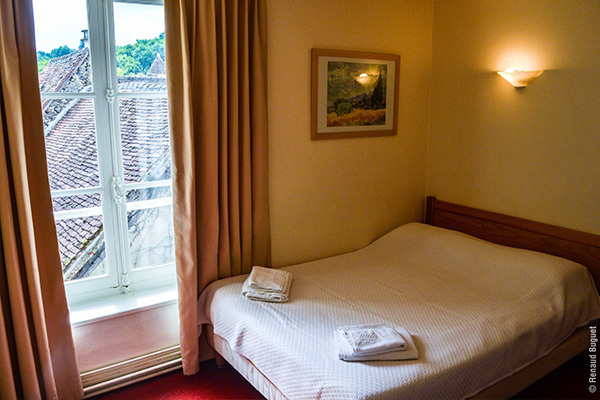 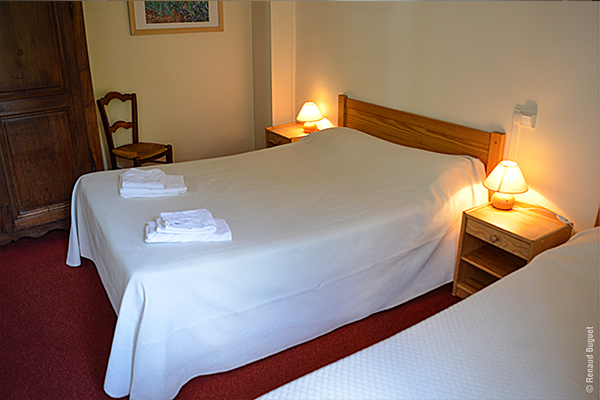 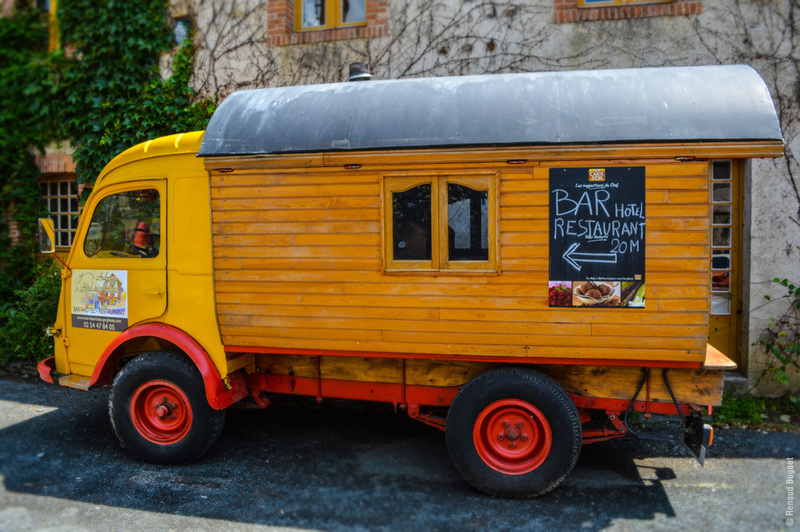 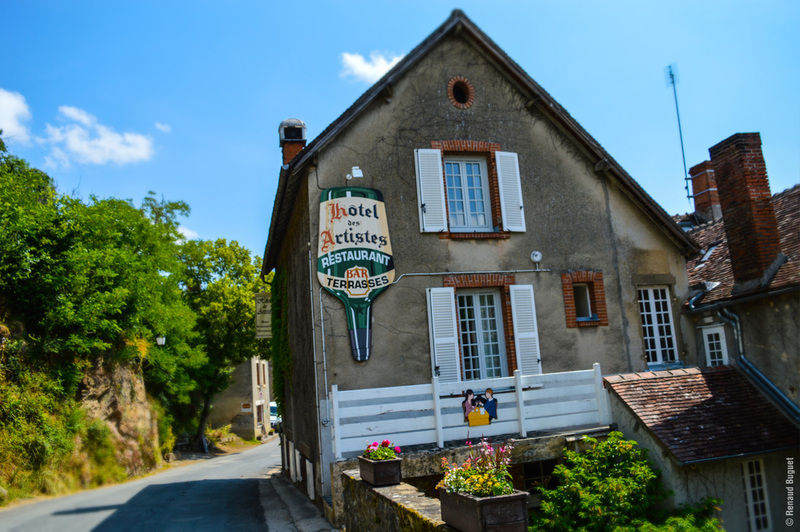 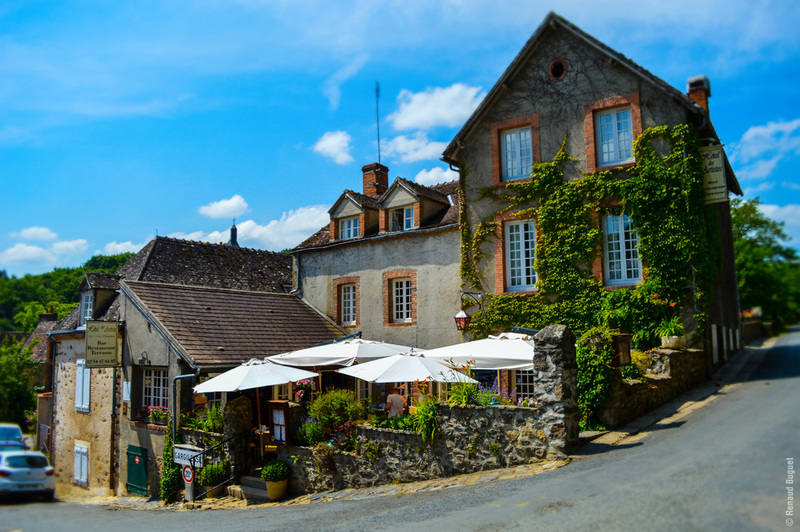 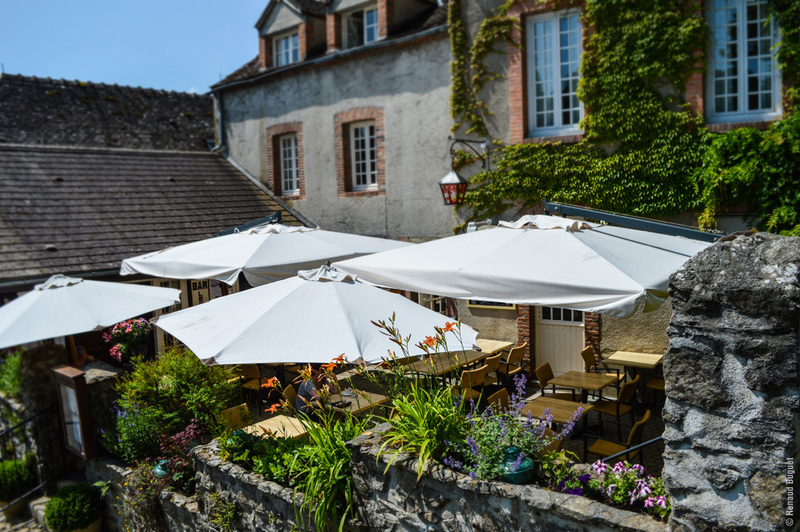 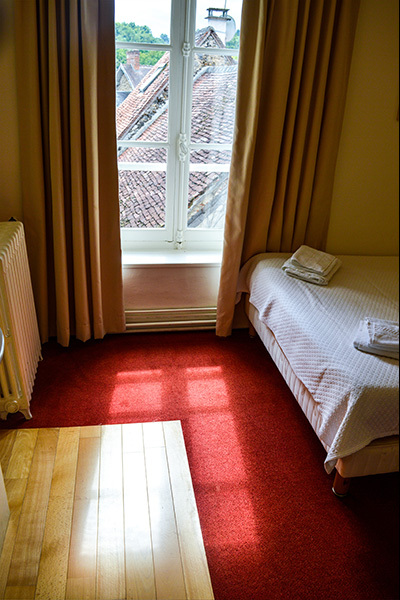 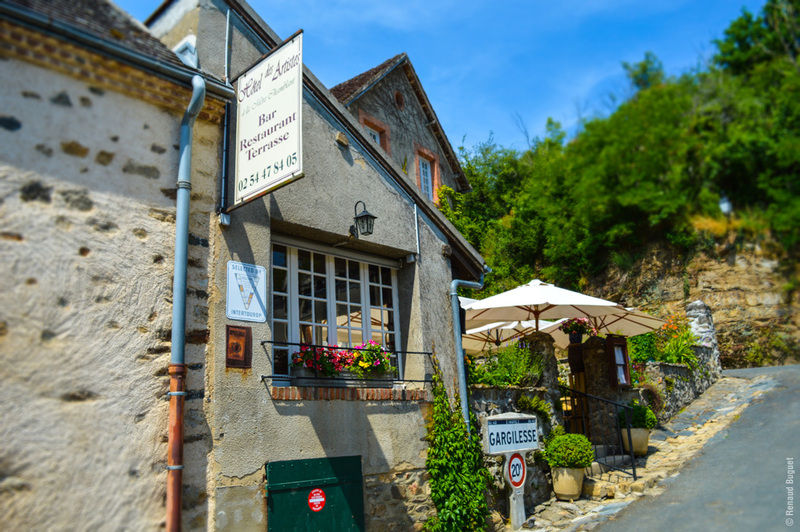 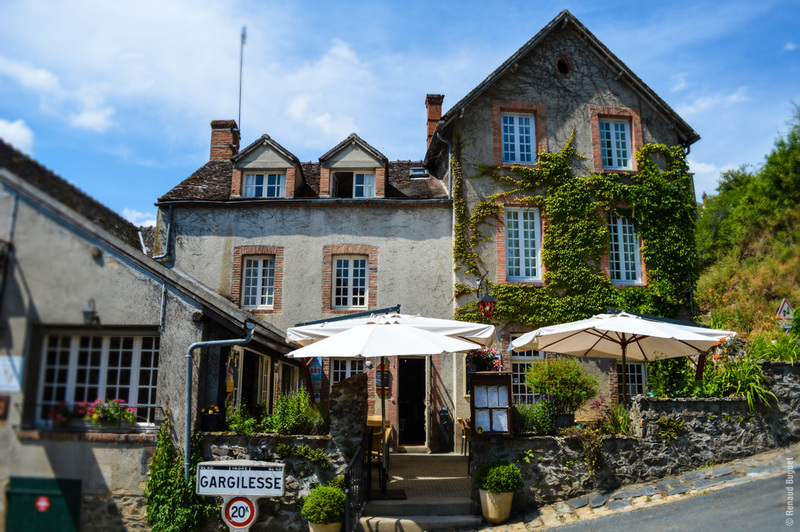 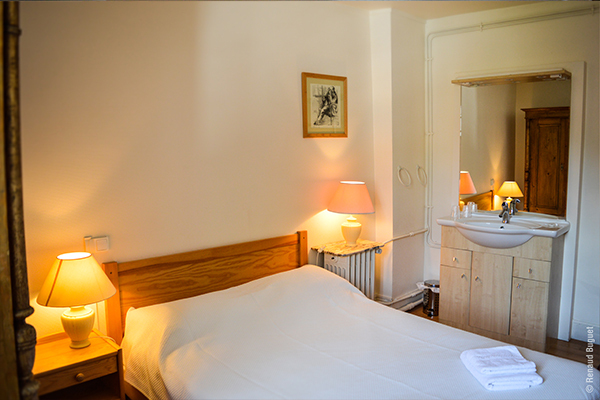 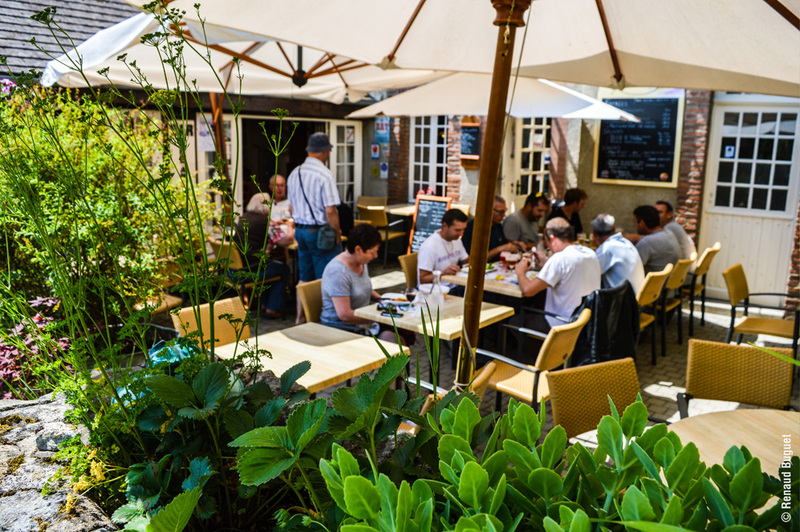 Situated in the center of the village on the road of Saint-Jacques-de-Compostelle, this ancient hotel from 1820 is the former inn ‘ à la mère chamblant’. 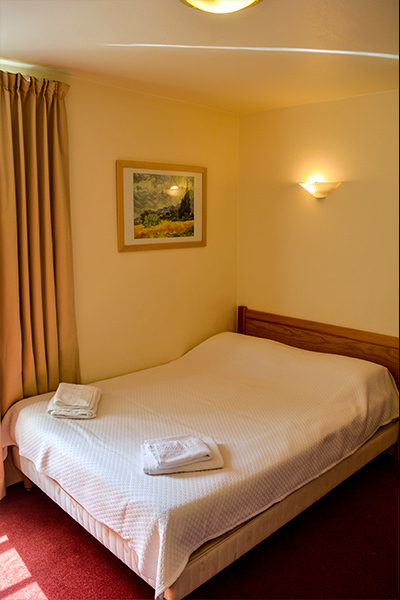 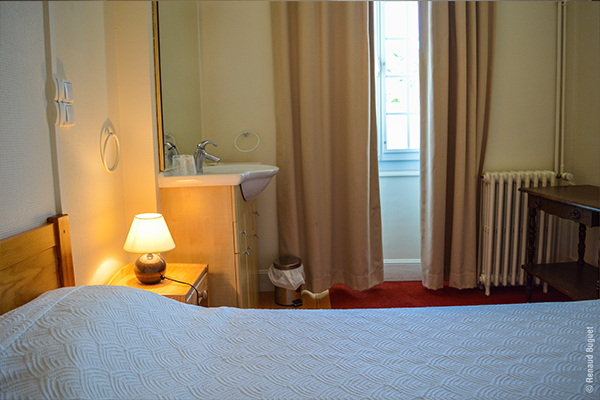 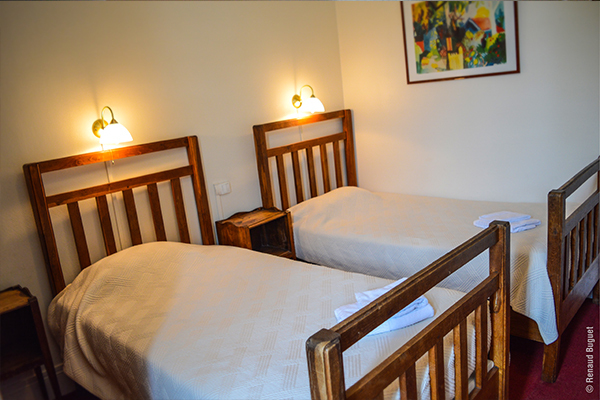 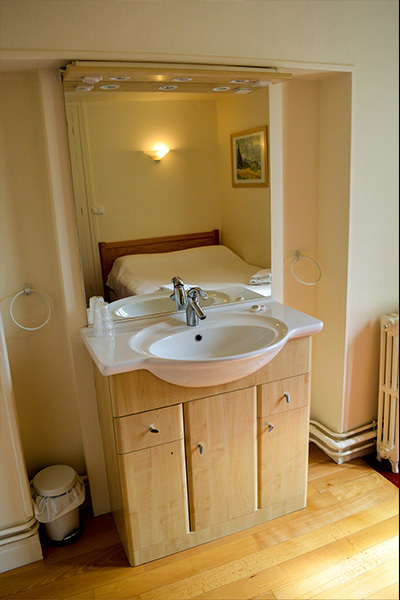 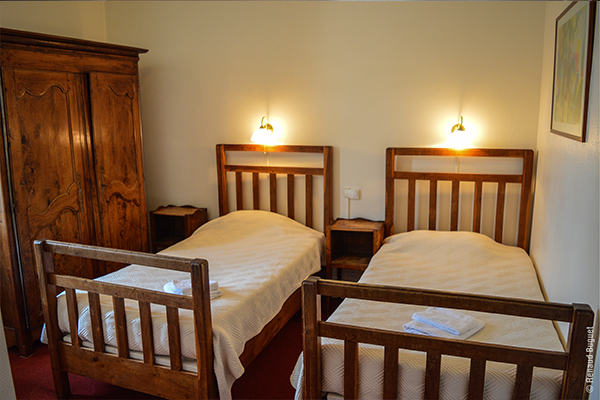 Our 7 recently renovated chambers are decorated to plunge you in the romantic and artistic atmosphere of the village. 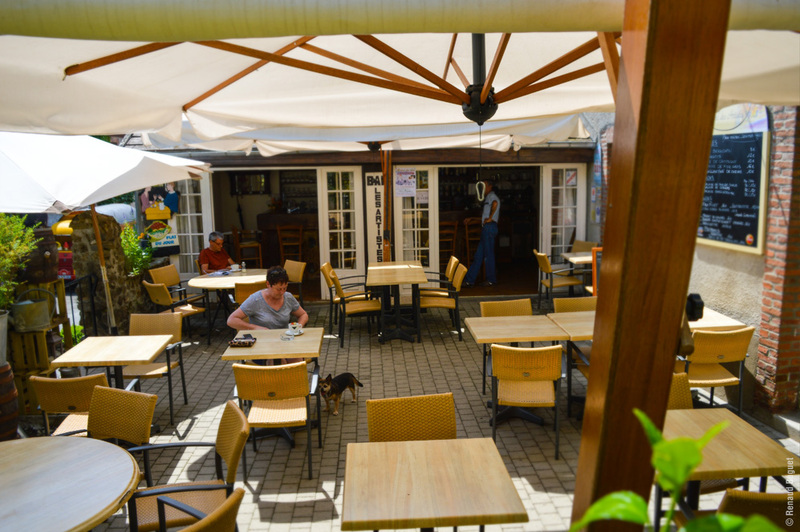 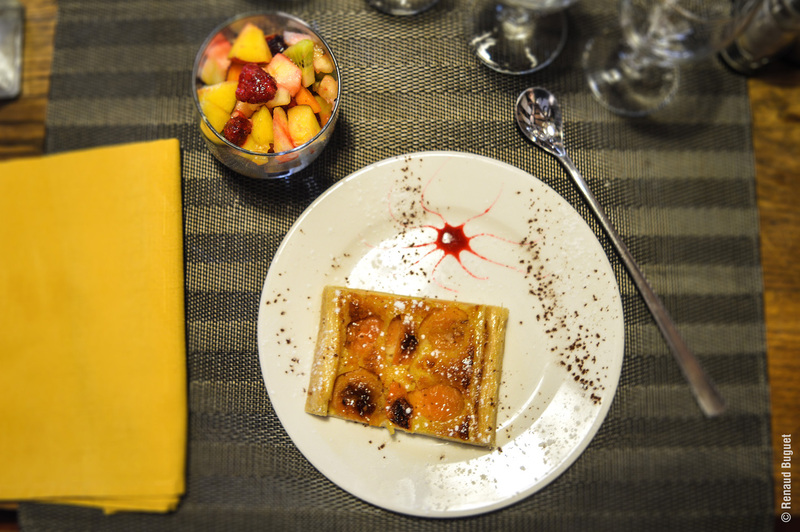 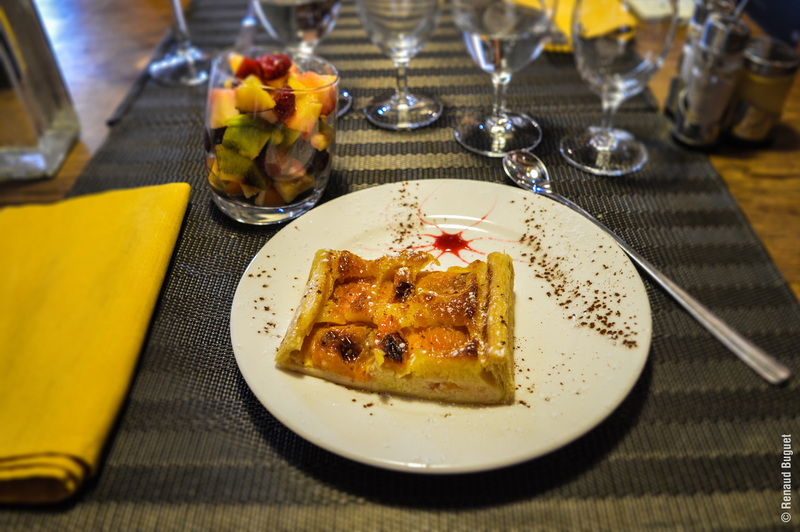 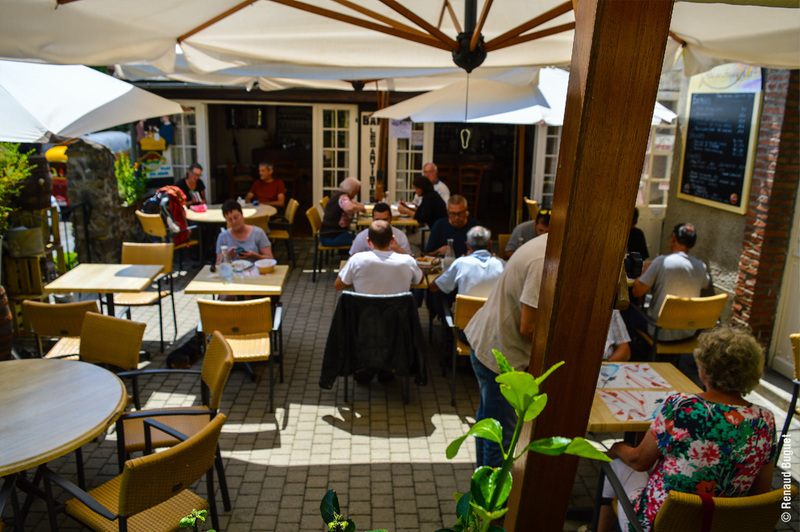 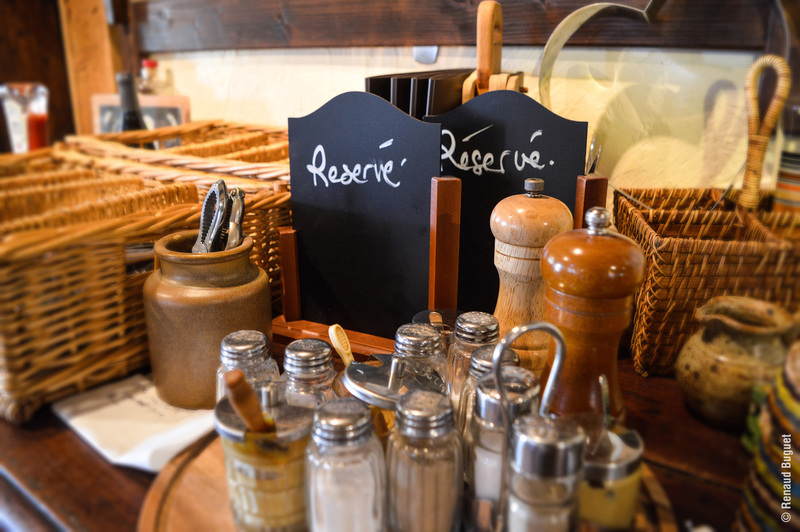 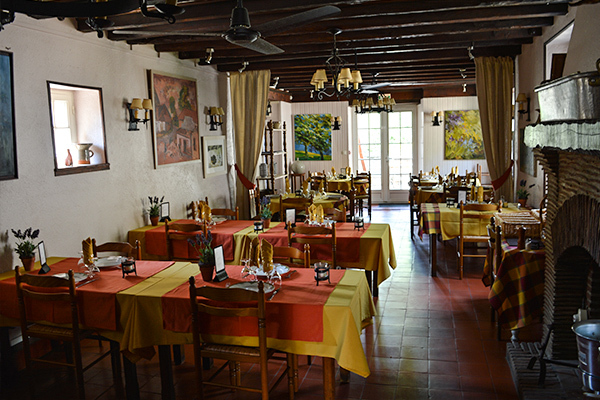 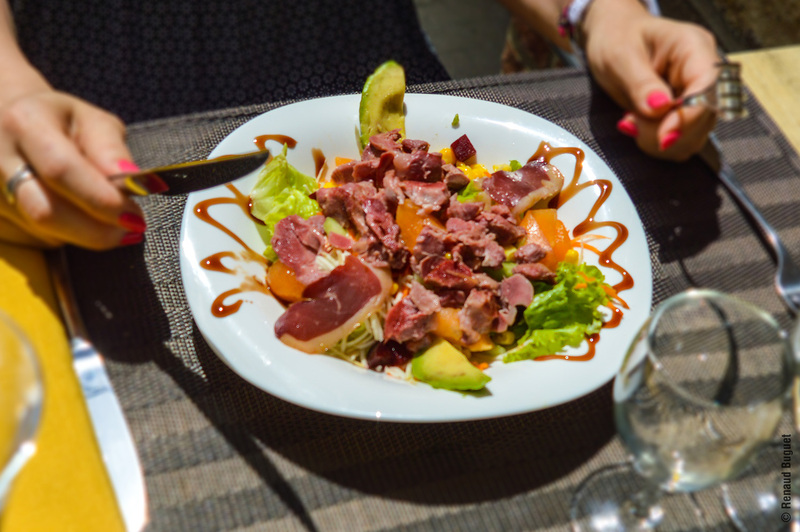 Our restaurant offers you a traditional kitchen, with local products. 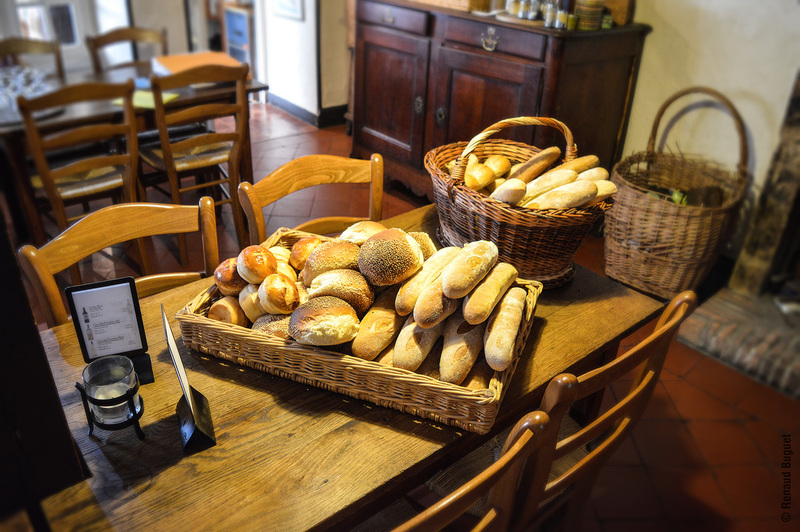 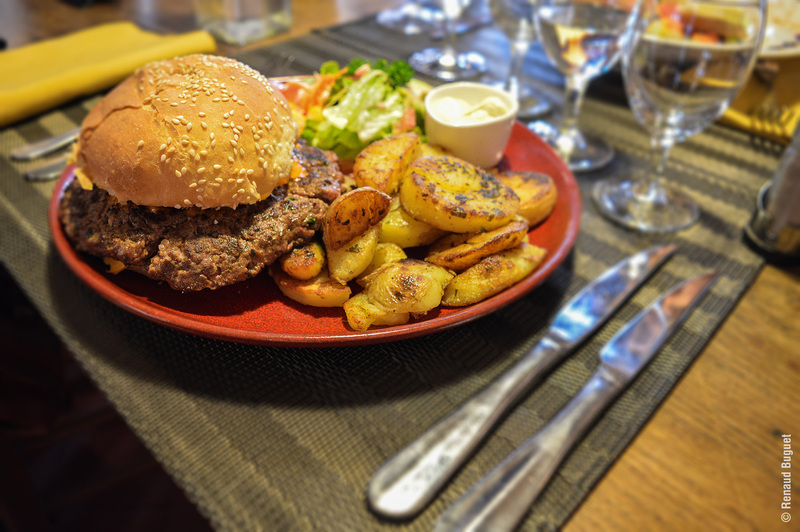 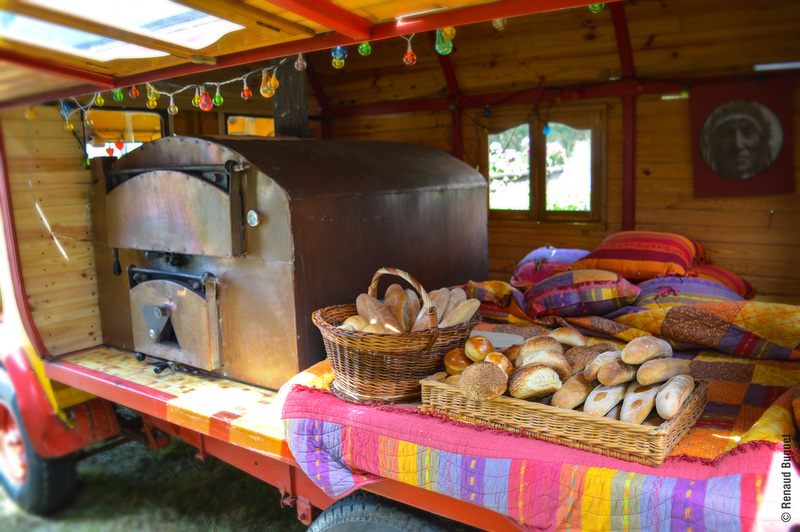 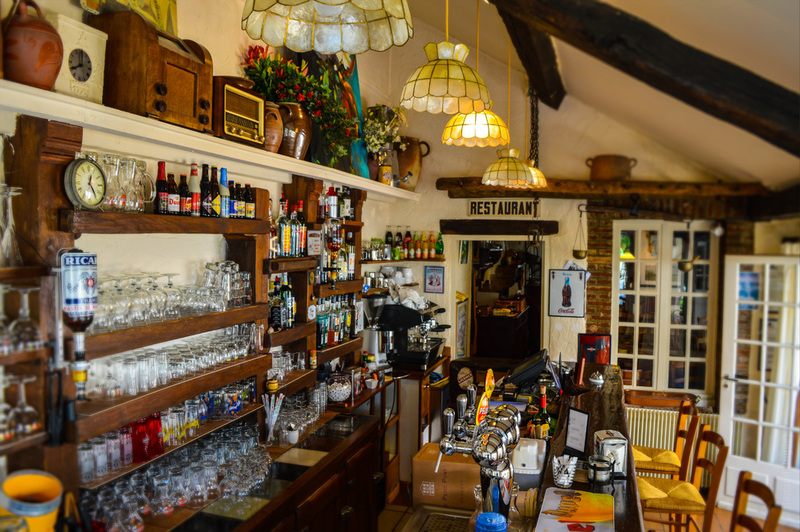 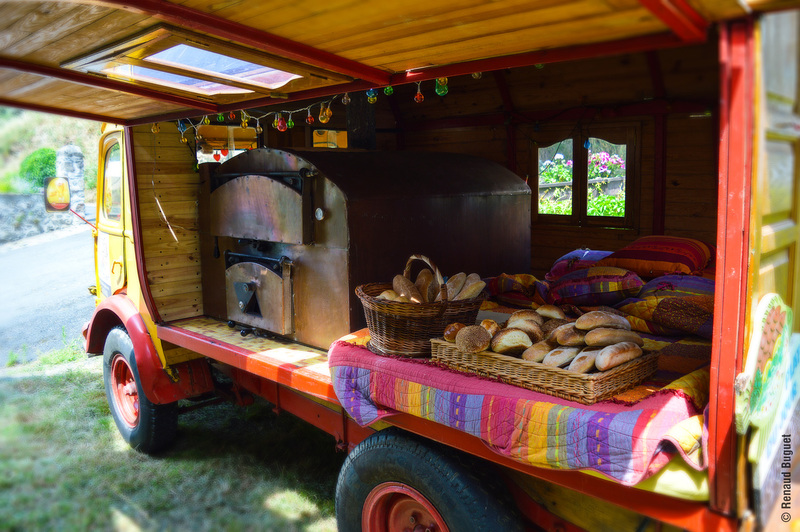 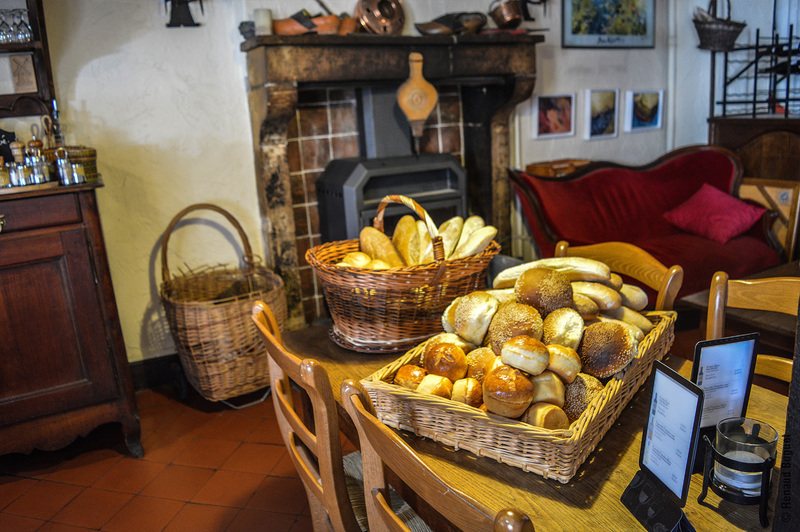 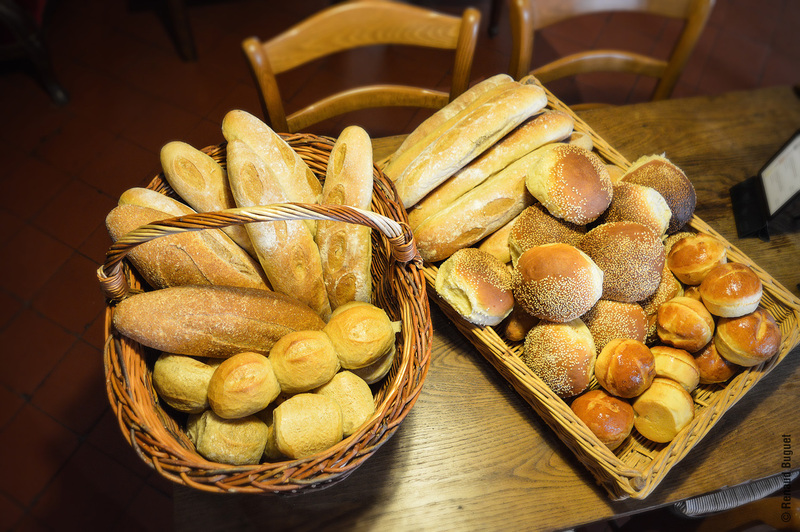 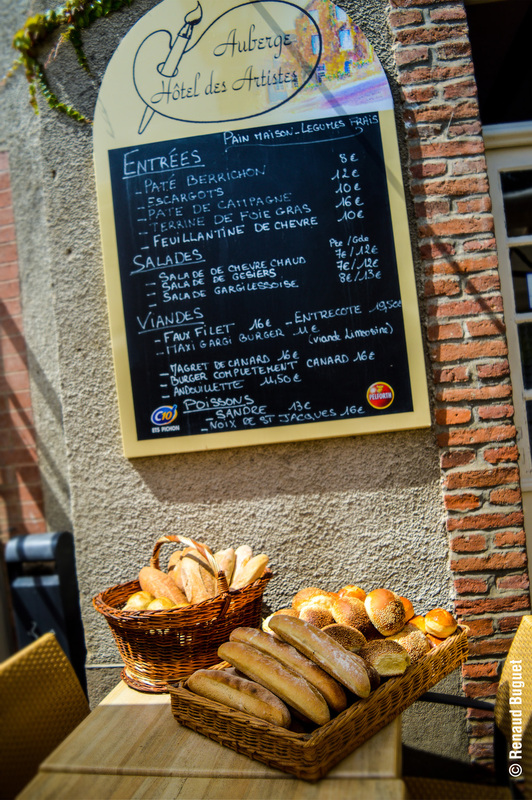 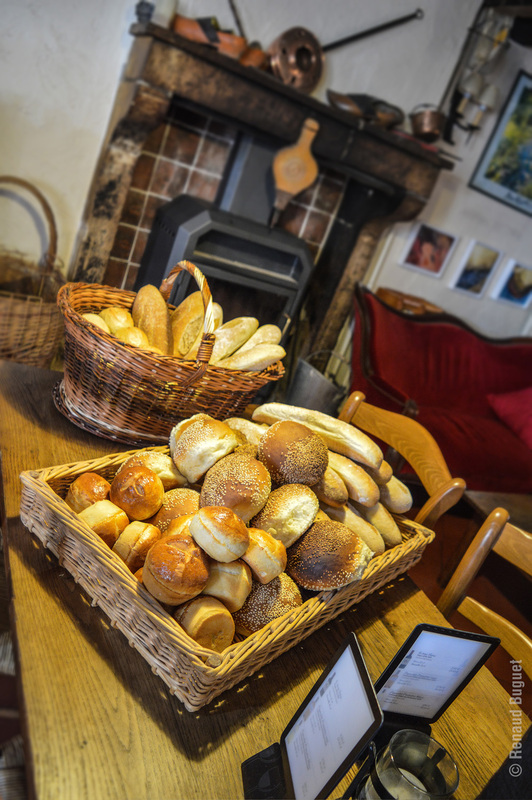 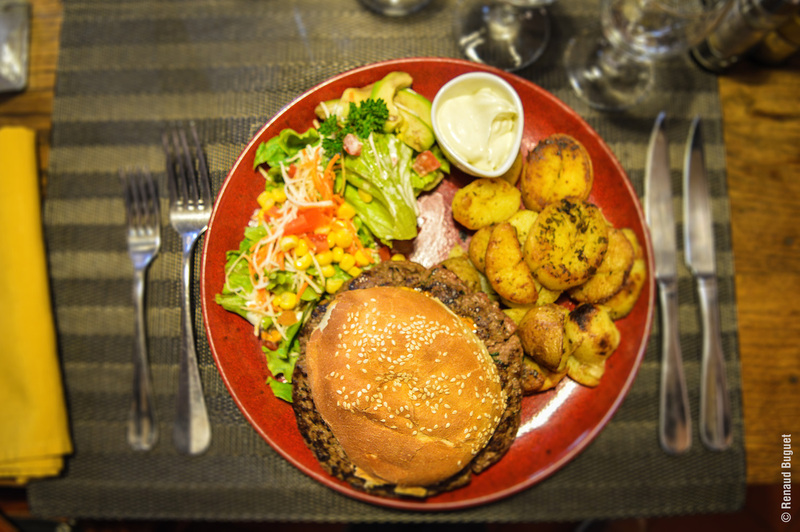 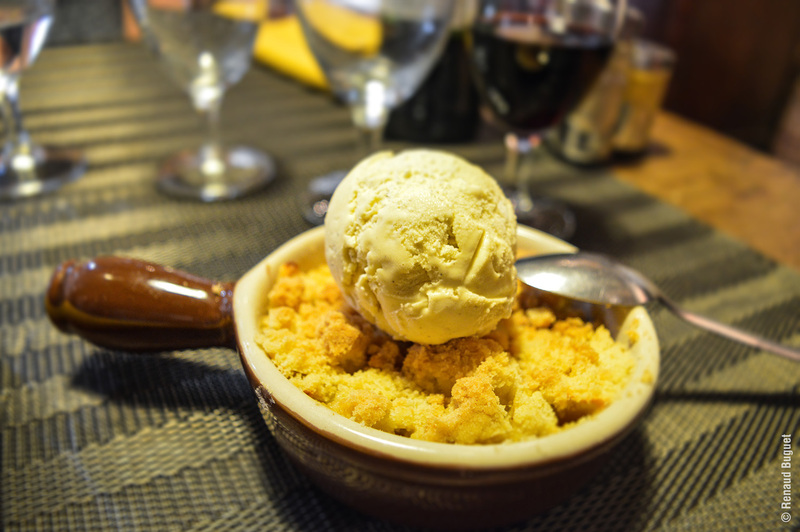 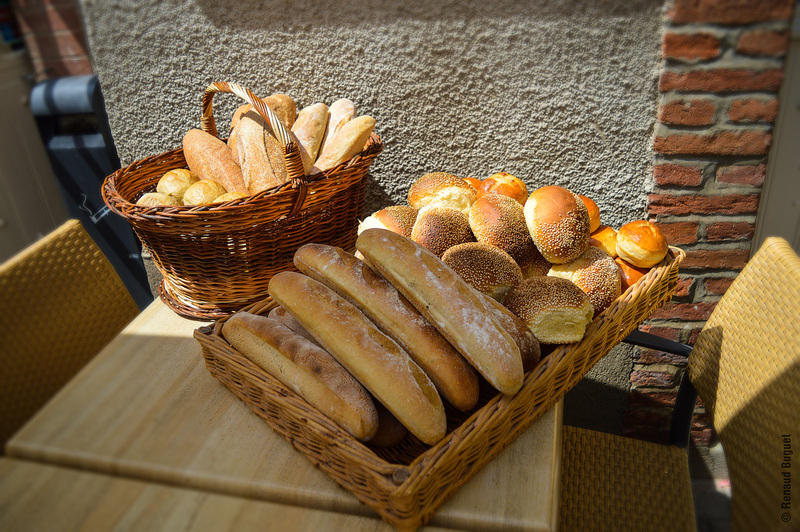 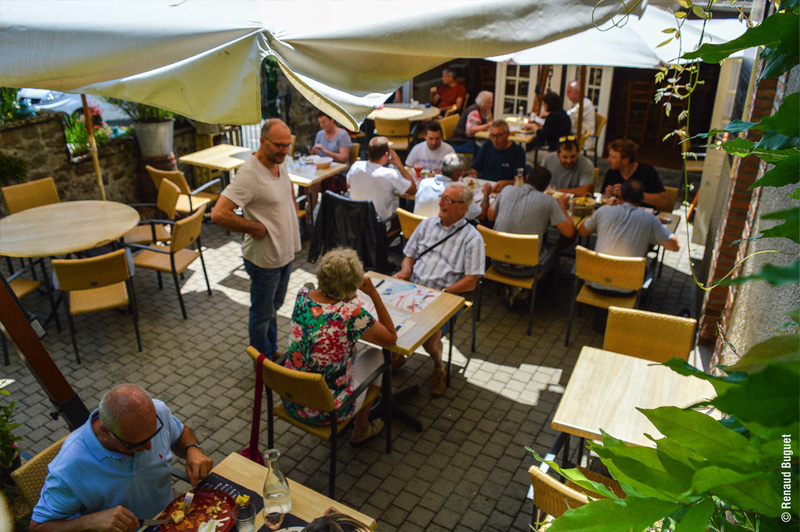 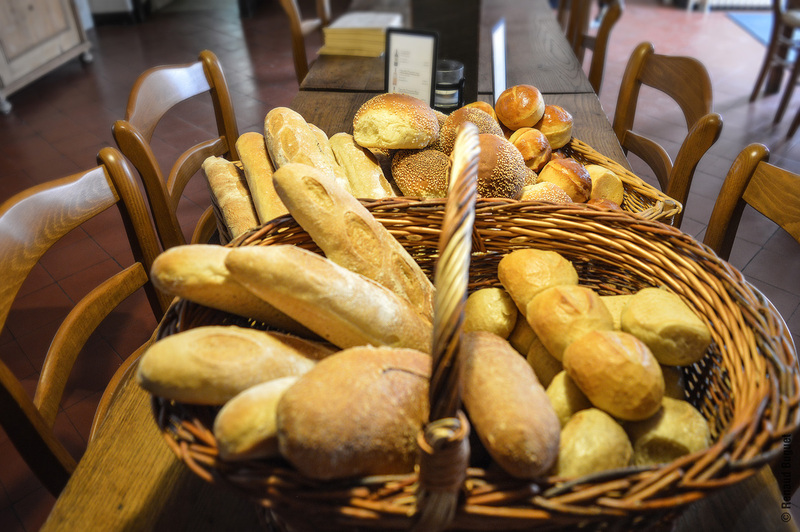 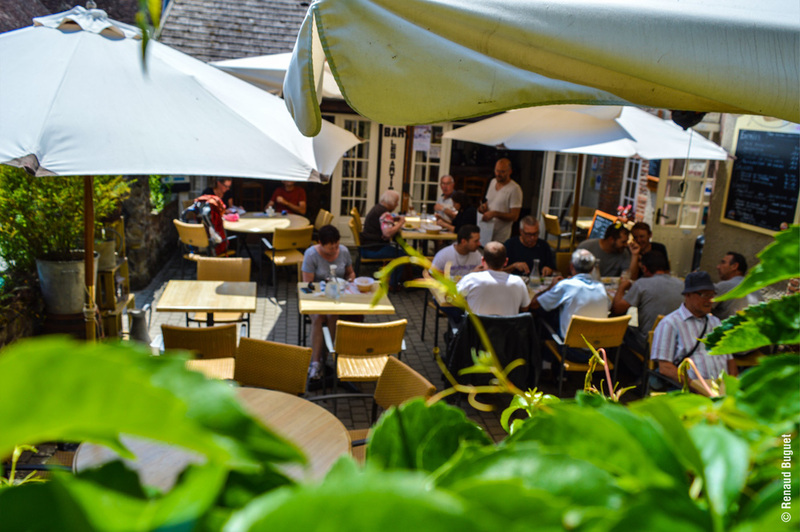 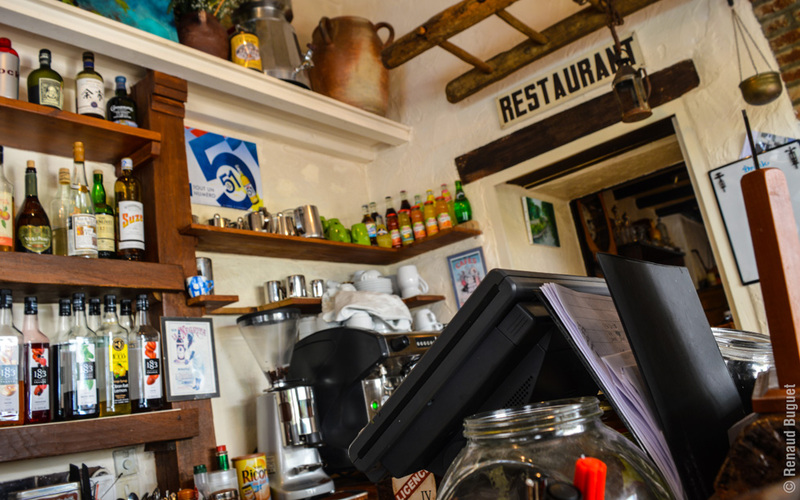 All our dishes are home made, even the bread is fabricated, knead and baked on-the-spot! 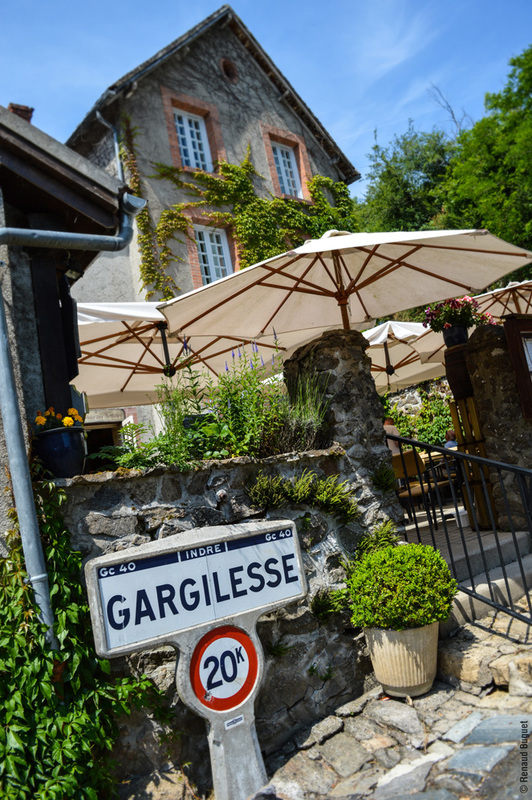 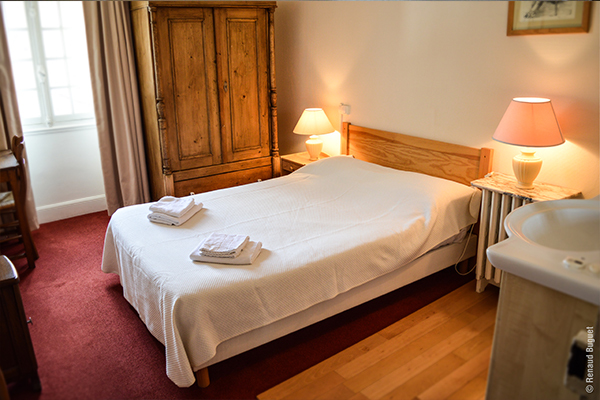 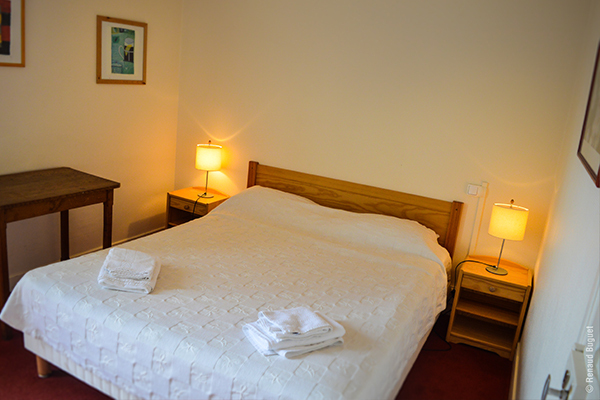 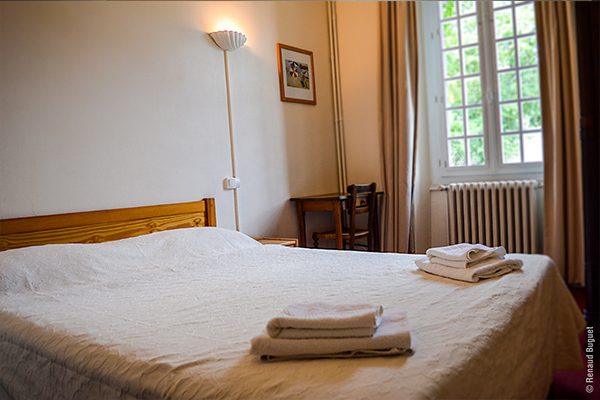 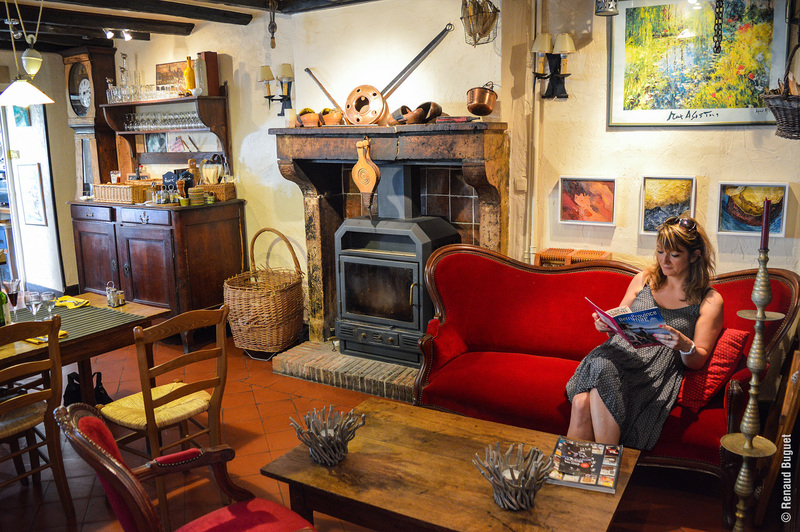 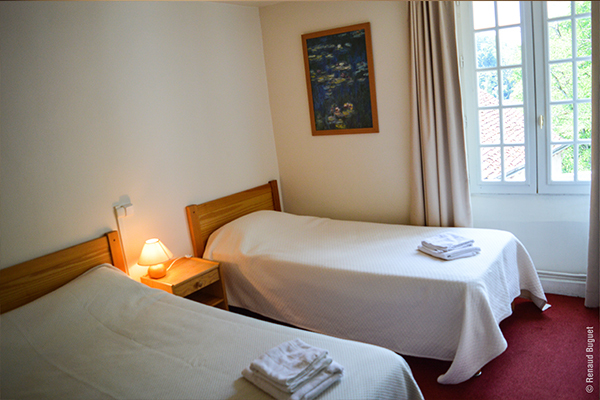 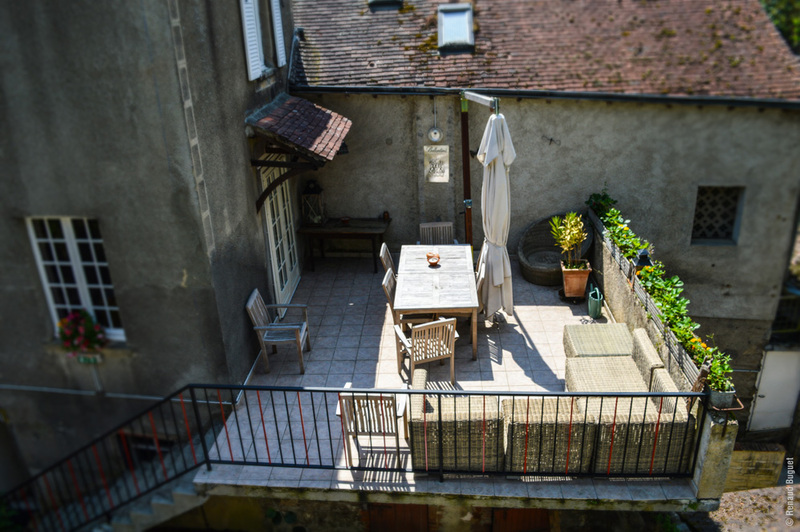 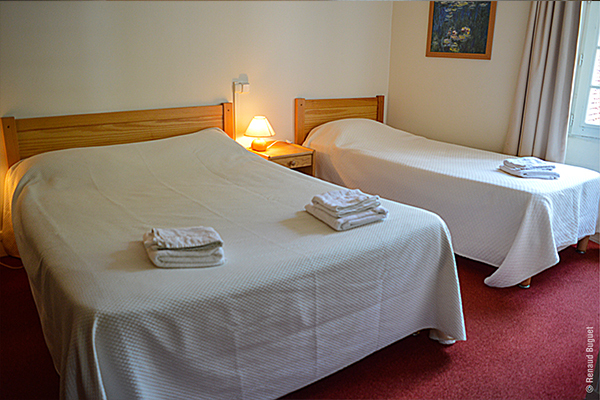 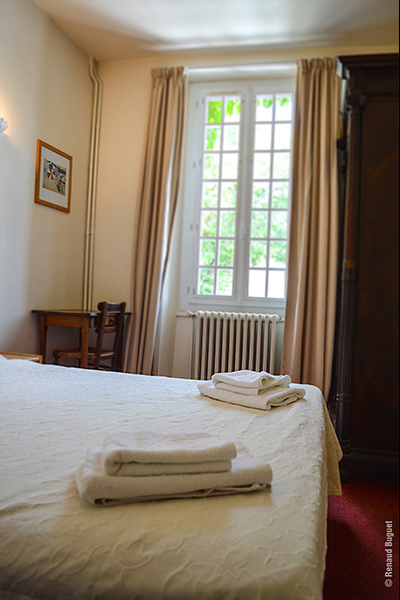 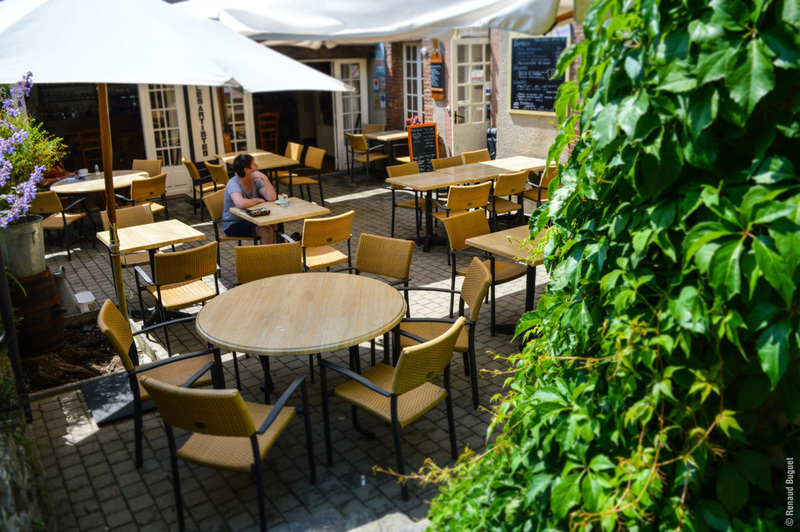 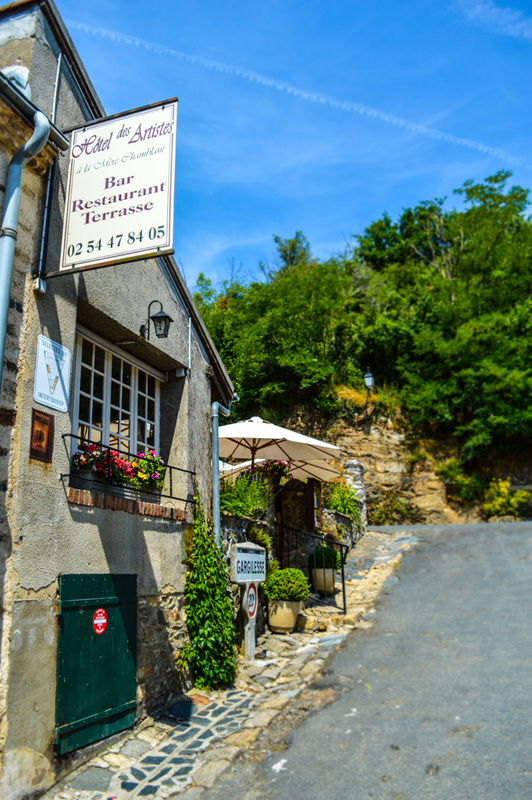 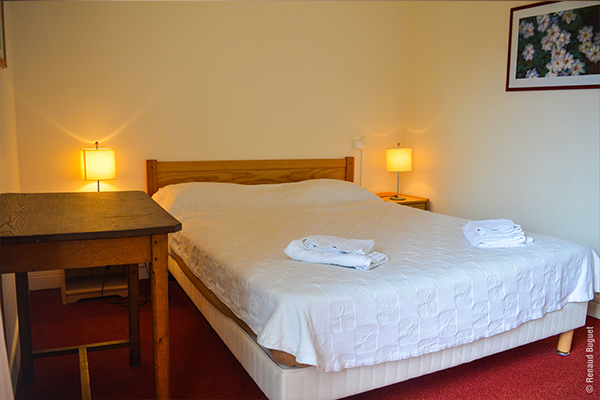 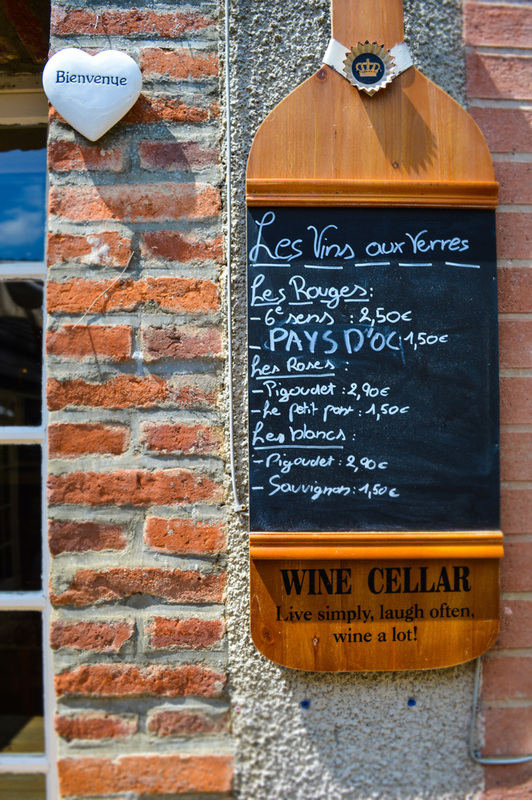 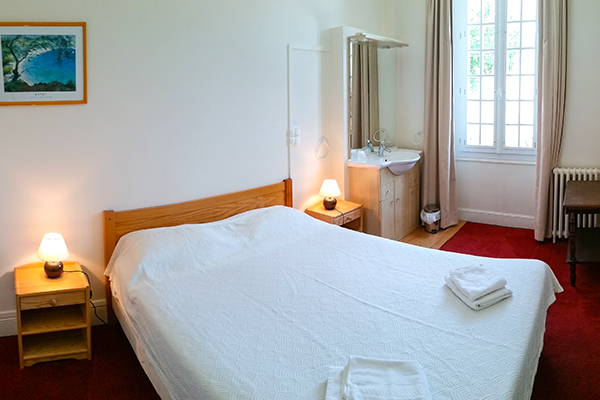 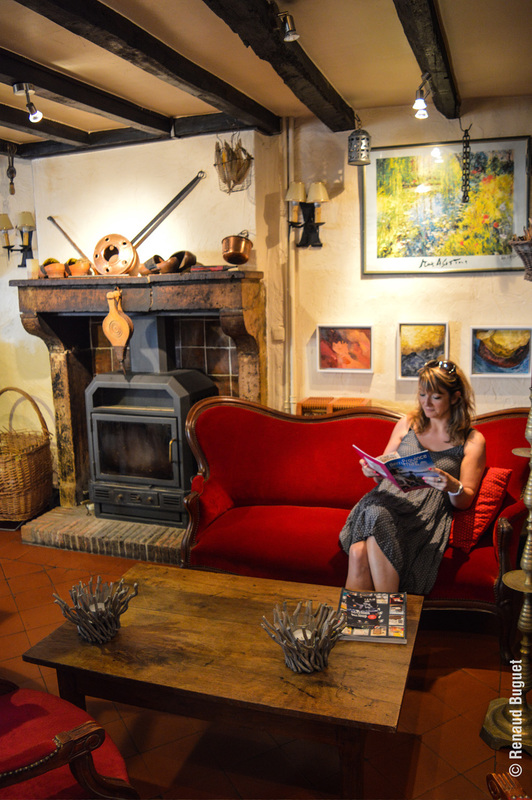 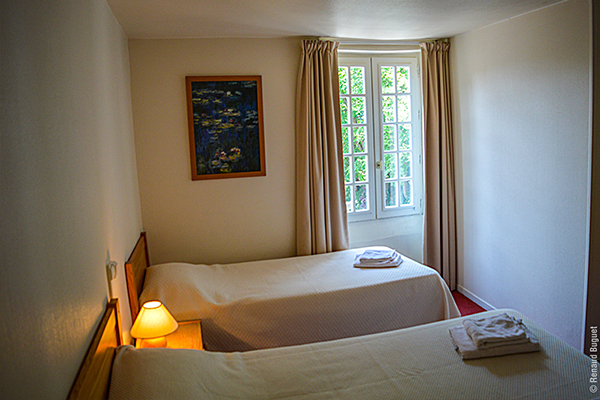 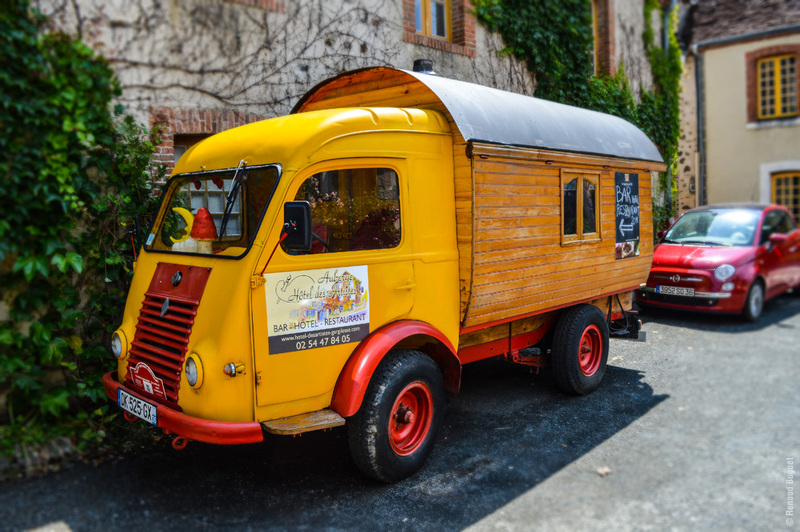 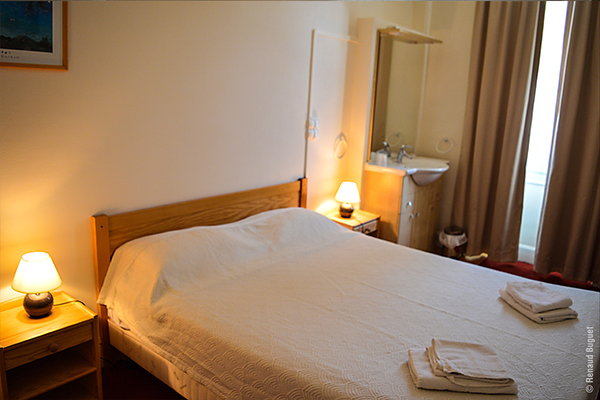 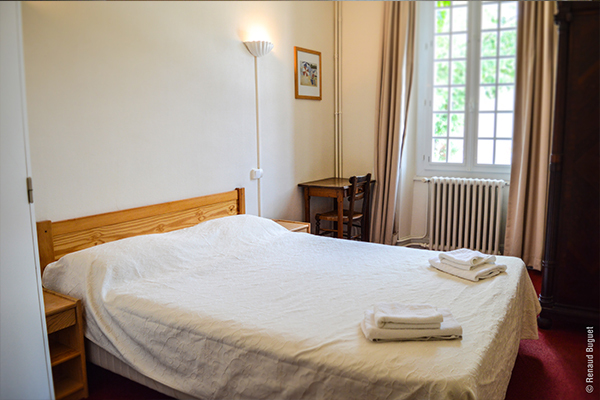 Come discover this boutique hotel on the Gargilesse, to relax and unwind ! 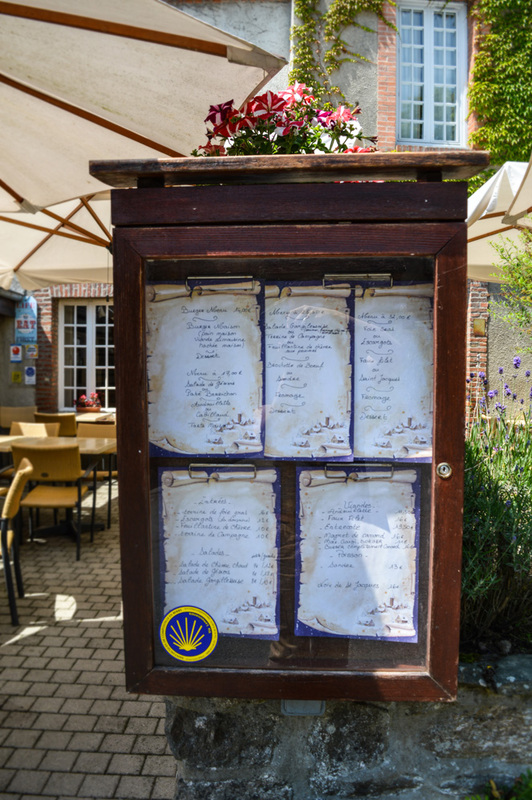 In a bottle : Chimay bleu, blanche de Namur, delirium tremens, Kasteelbier Rouge, Duvel, La guillotine, Westmalle double, Westmalle Triple, lindemans Framboise, La chouffe. 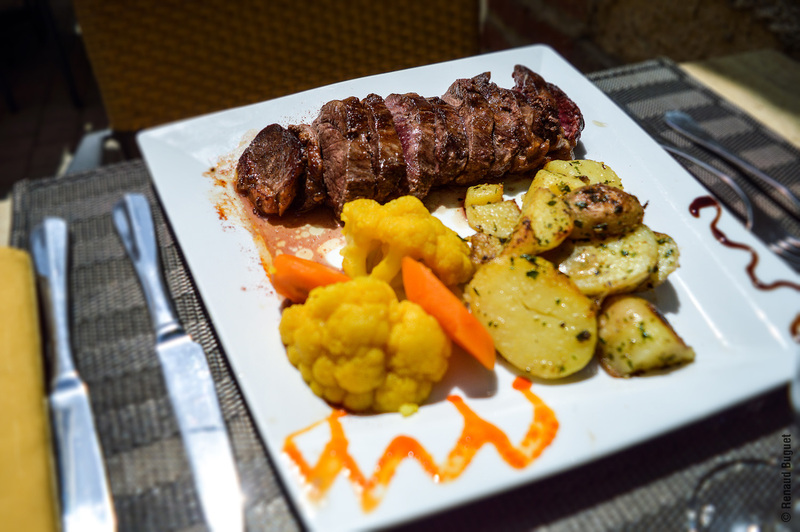 For reservations, call us on 02 54 47 84 05 . 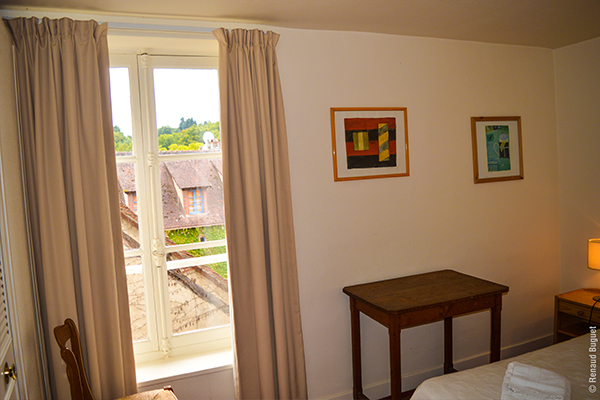 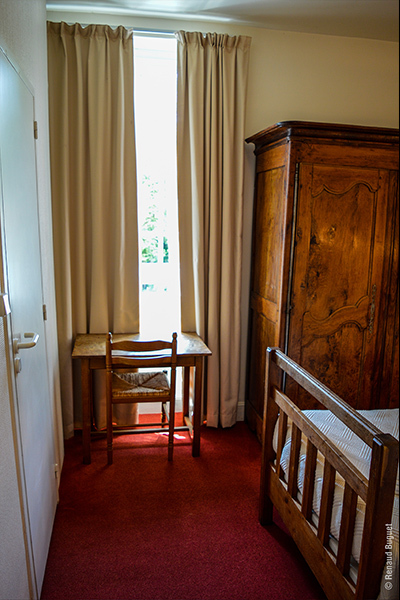 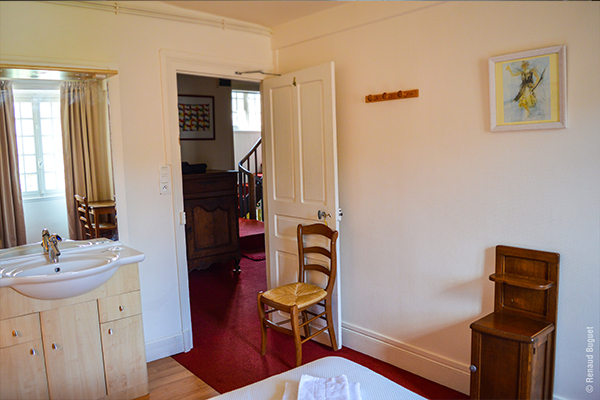 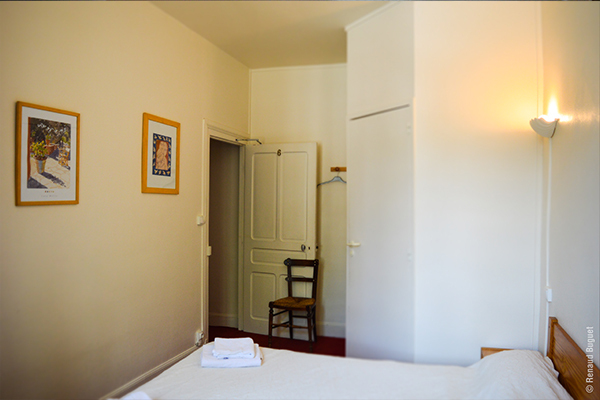 Chambre 1 - "Camille Corot"